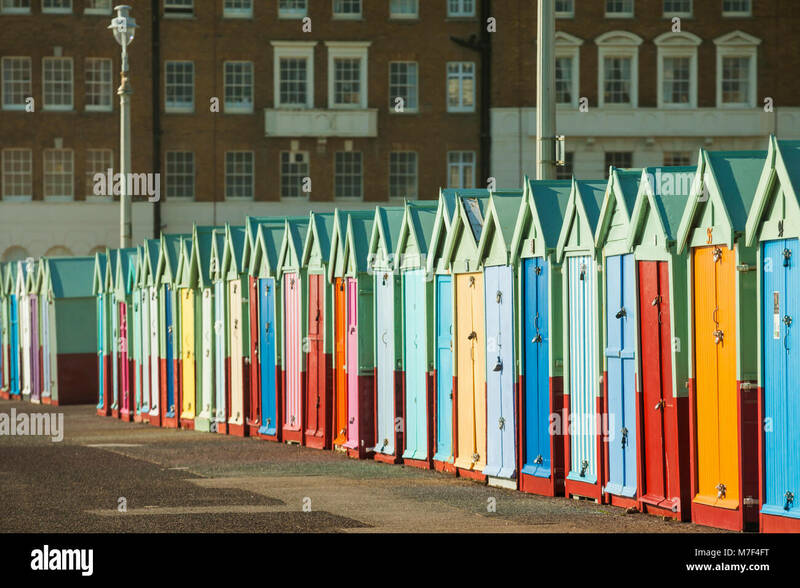 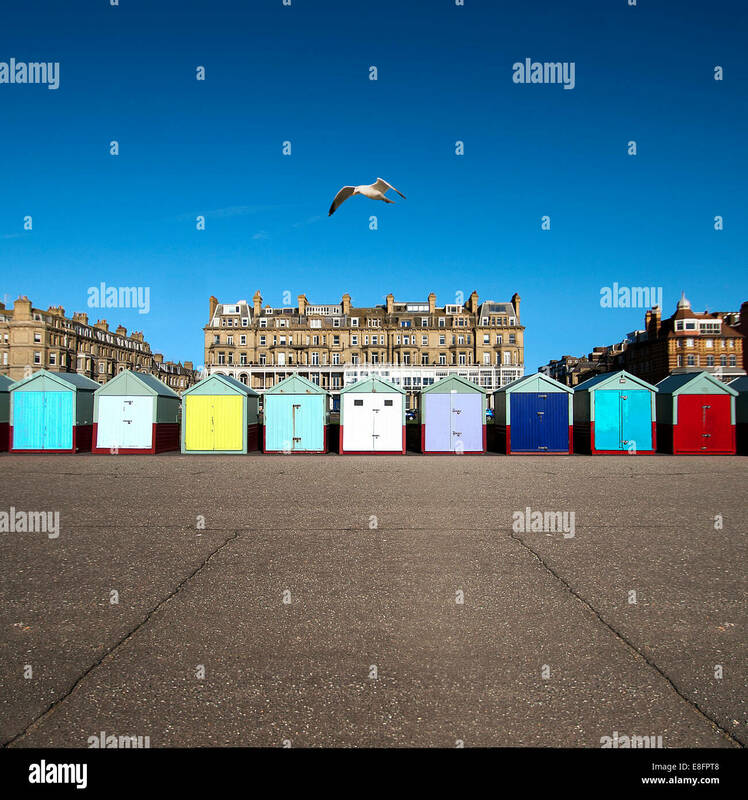 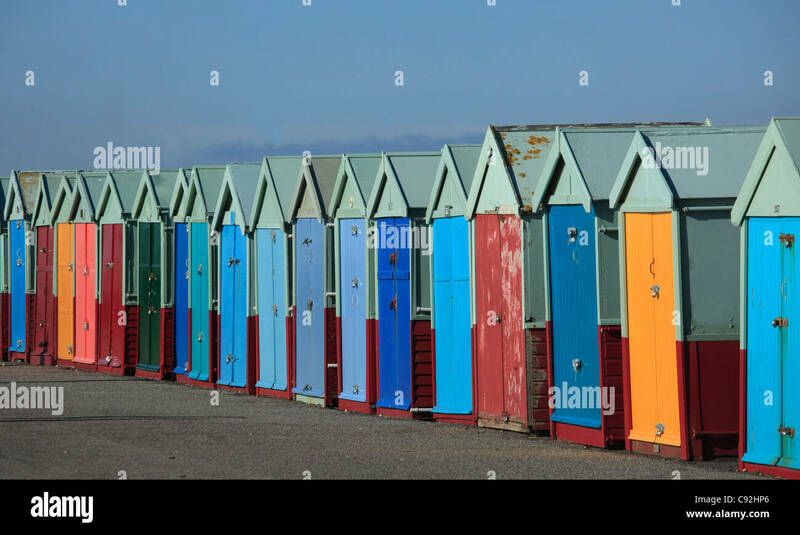 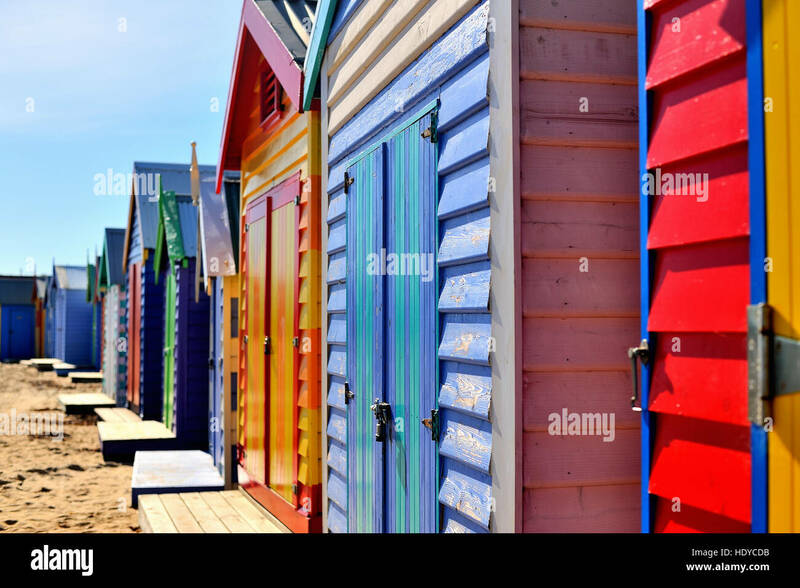 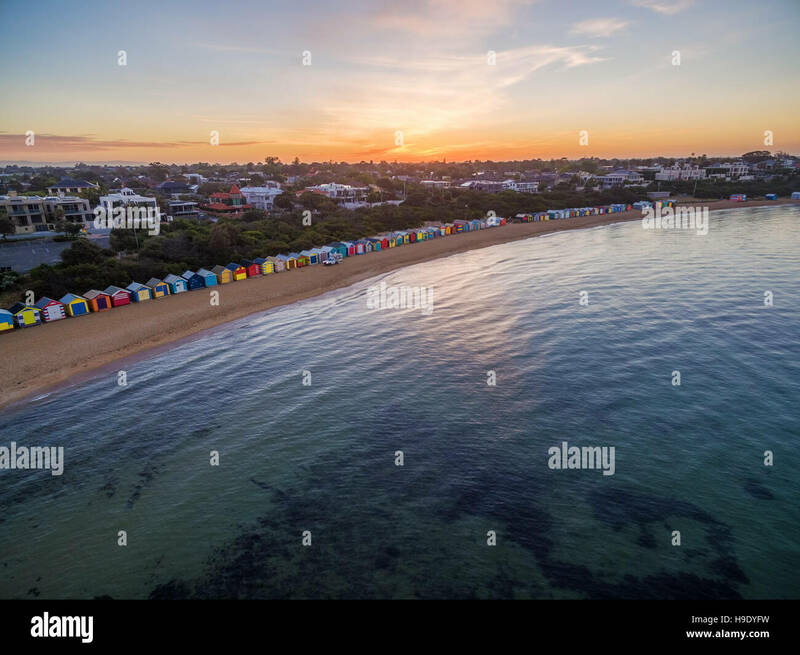 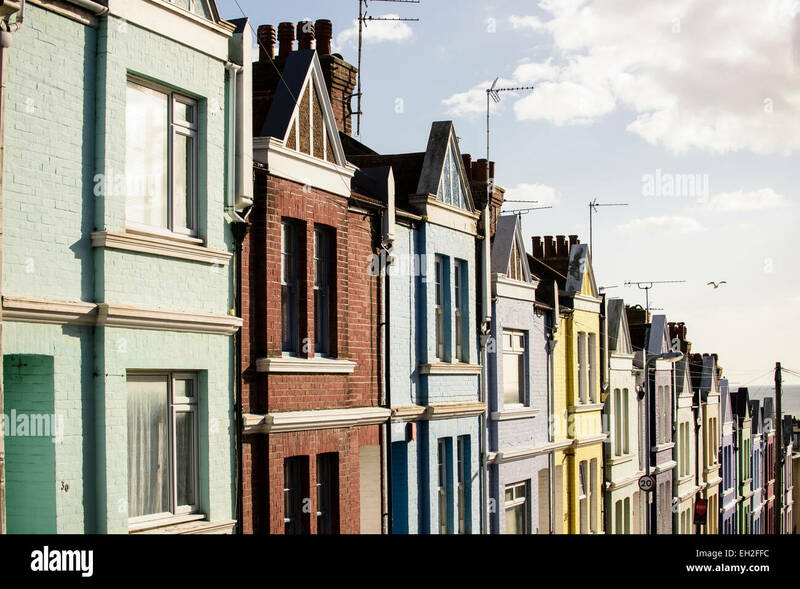 Beach huts on Brighton seafront, England. 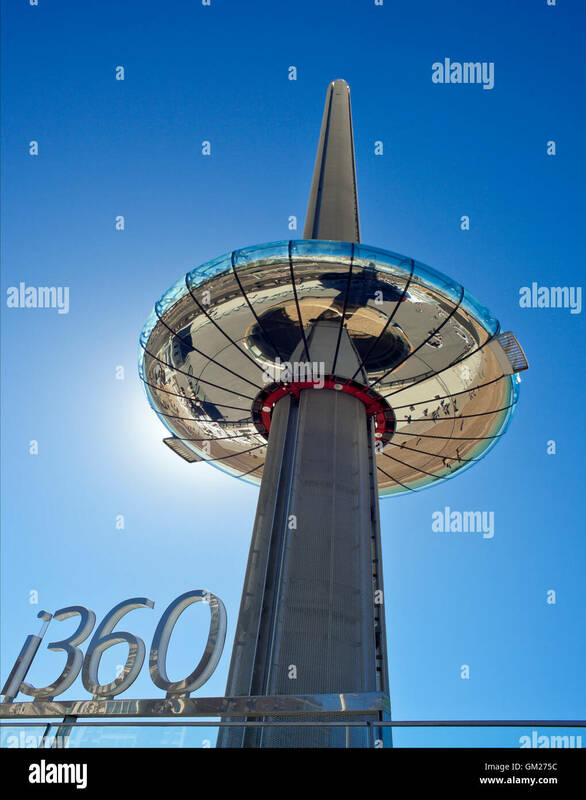 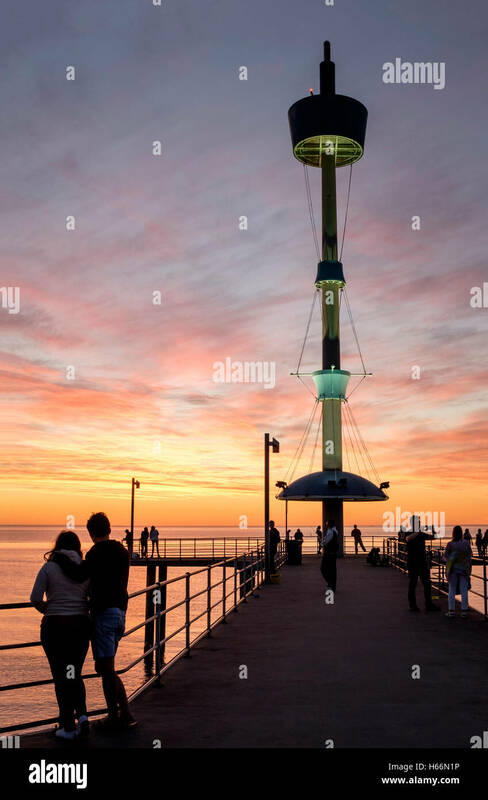 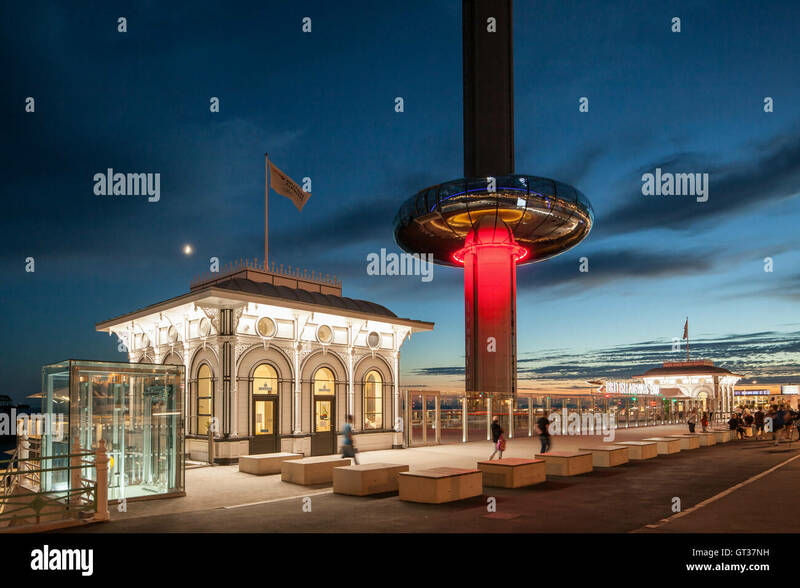 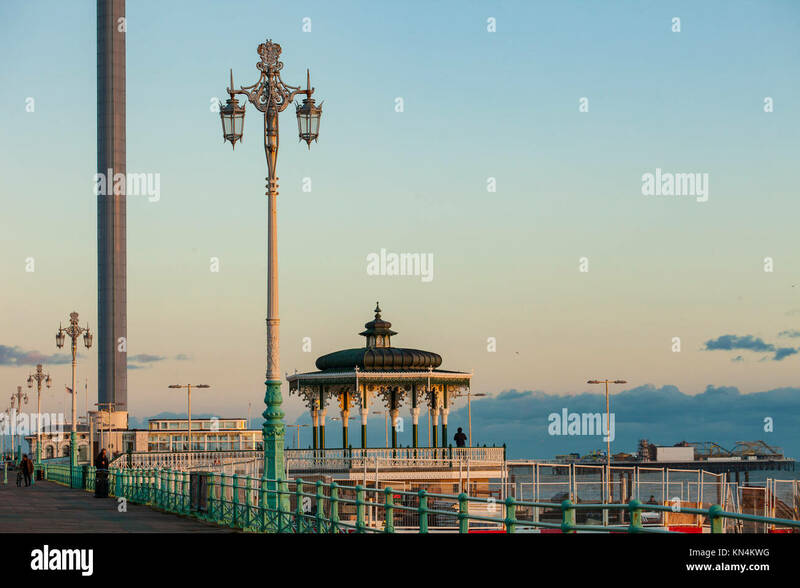 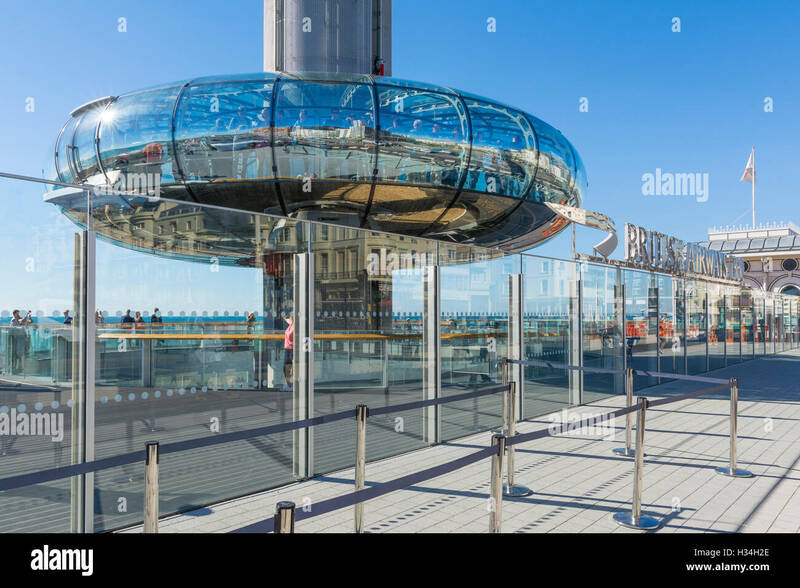 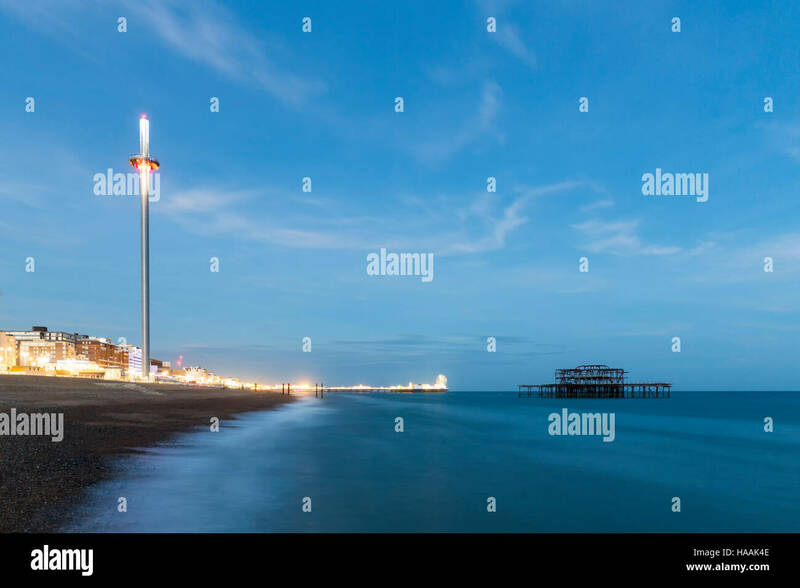 Evening i360 viewing platform in Brighton, East Sussex, England. 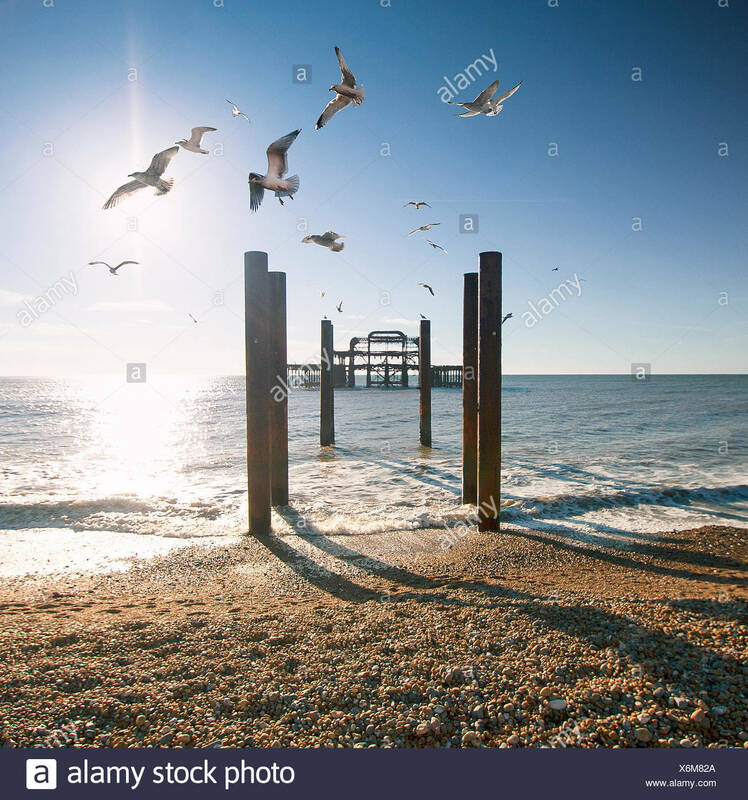 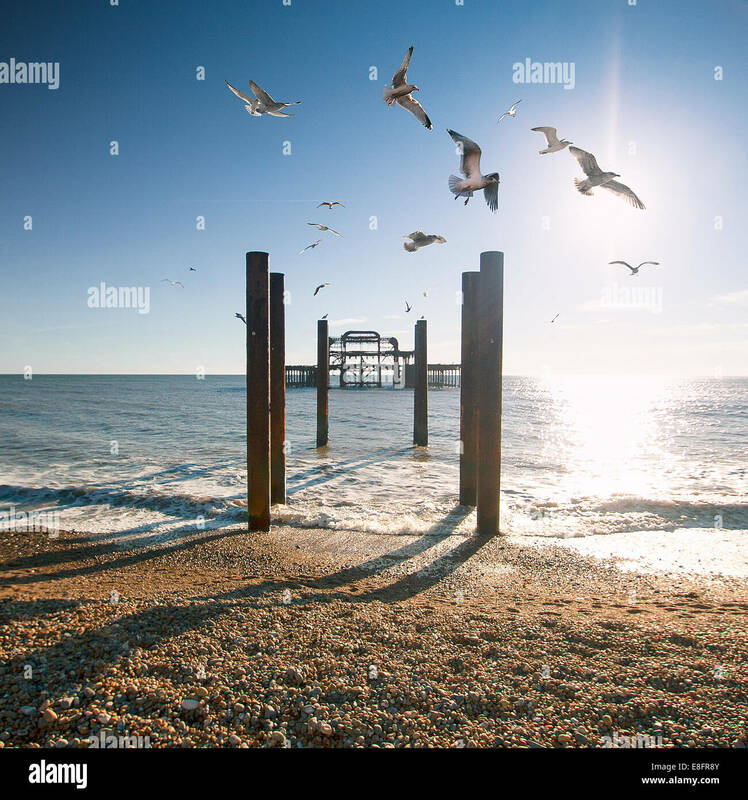 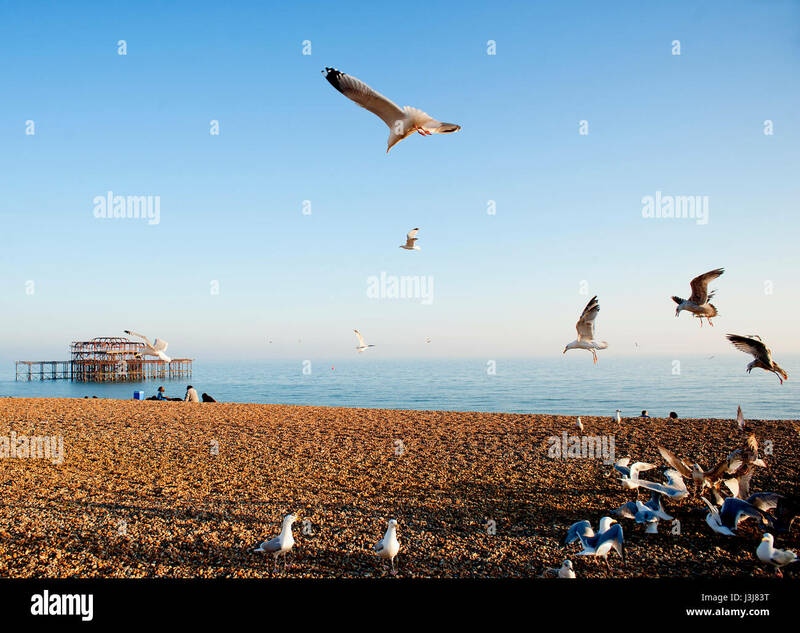 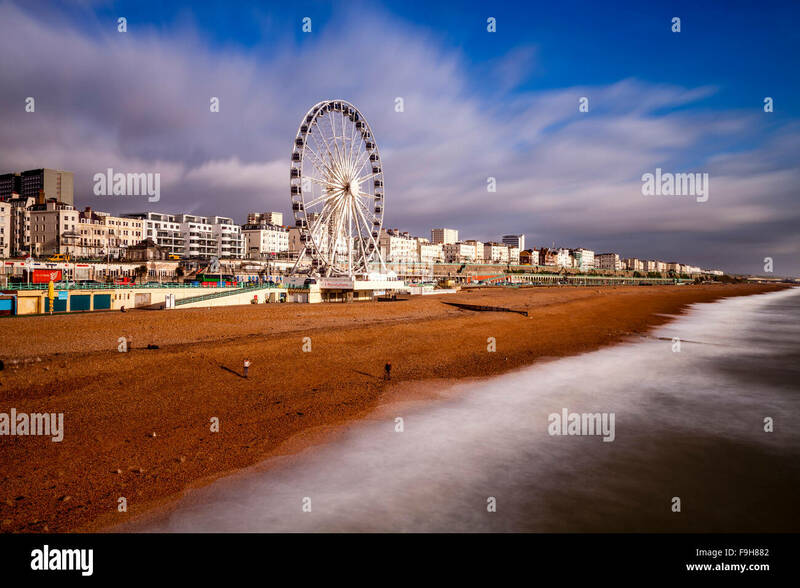 A flock of seagulls flies over Brighton beach on the south coast of England with the ruins of the famous West Pier in the background. 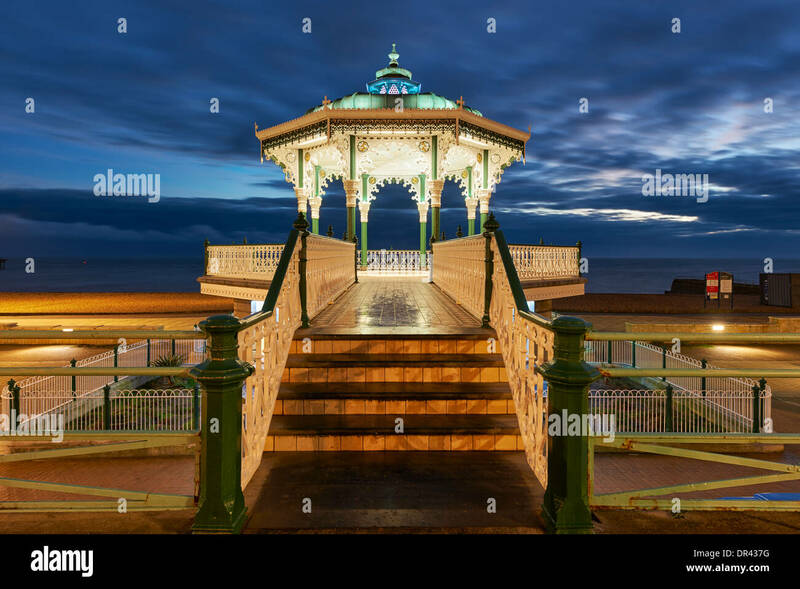 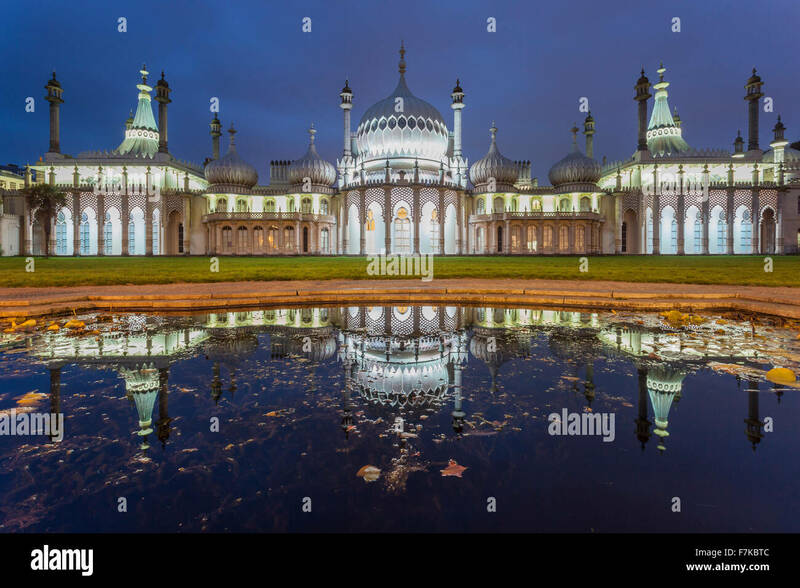 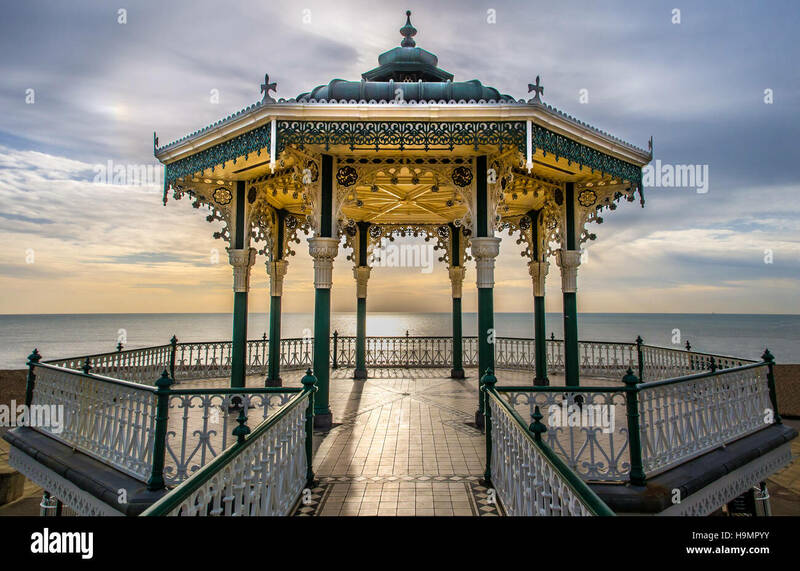 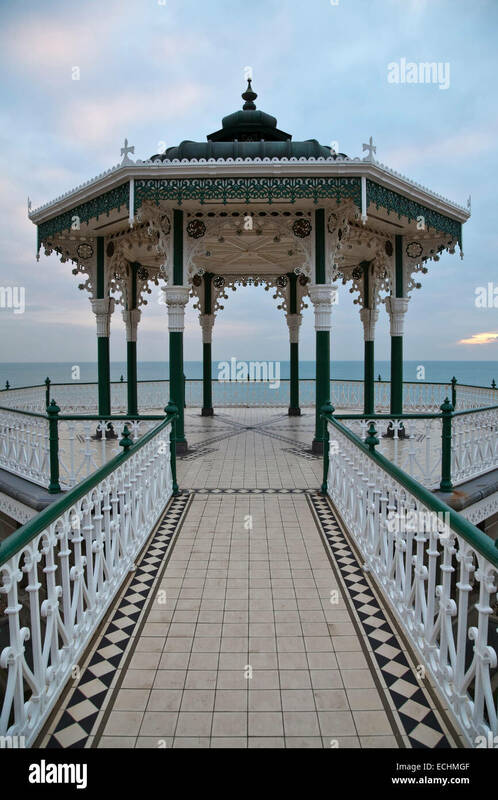 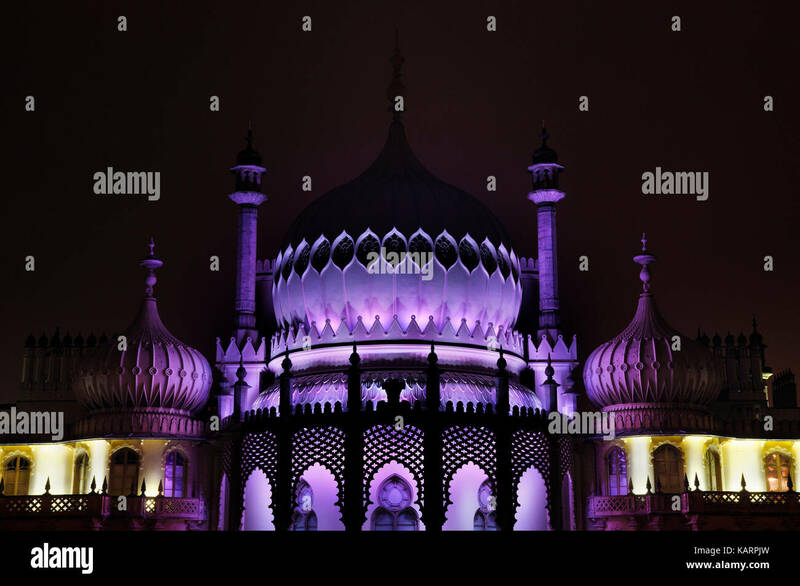 Evening at Royal Pavilion in Brighton, East Sussex, England. 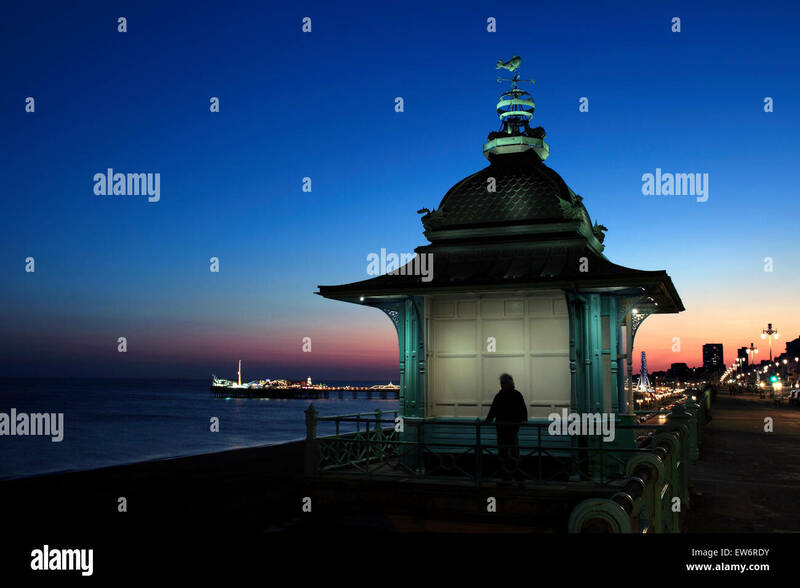 Twilight sky behind the Madeira Lift, Marine Parade, Brighton. 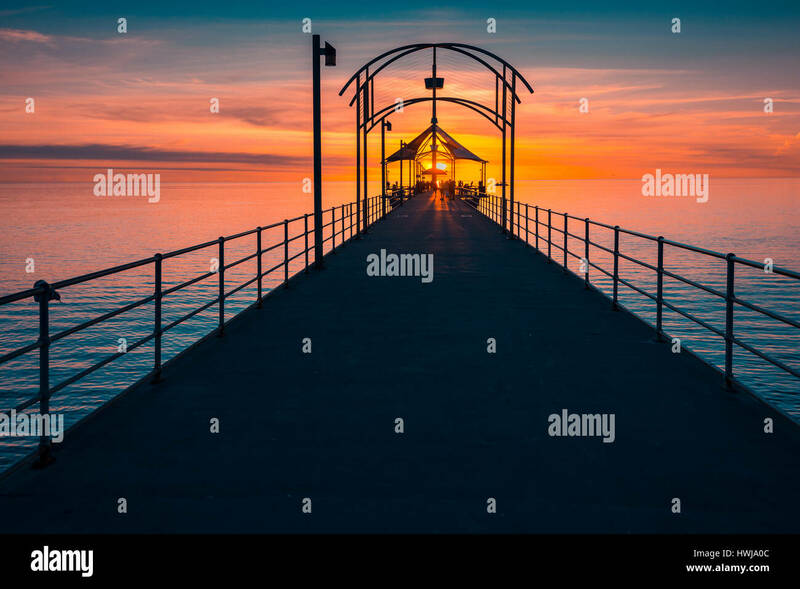 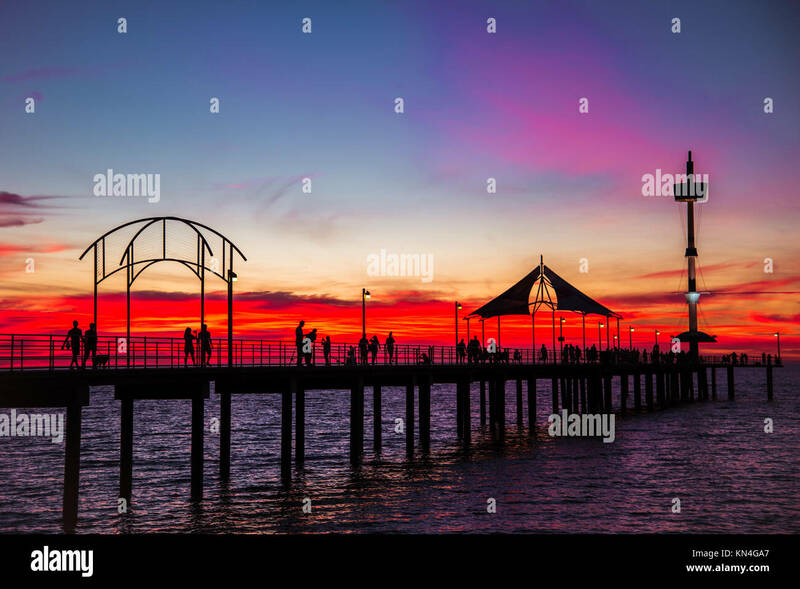 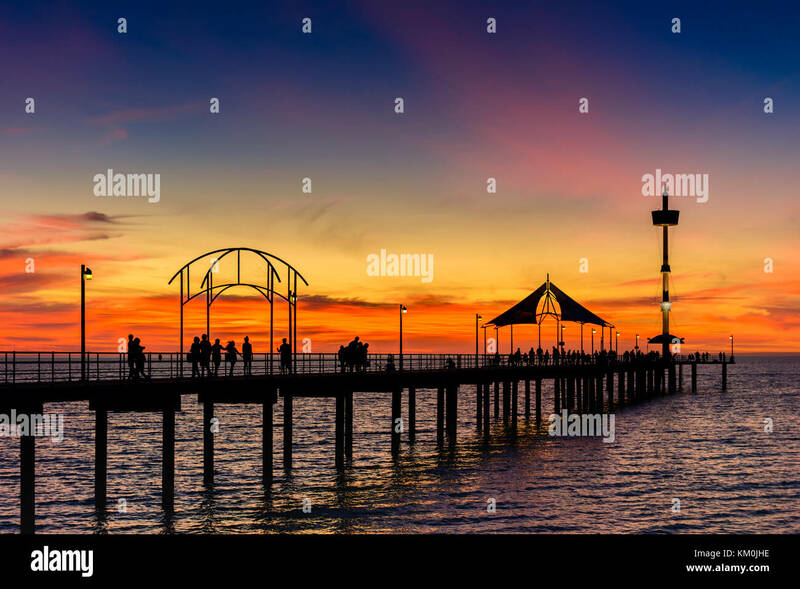 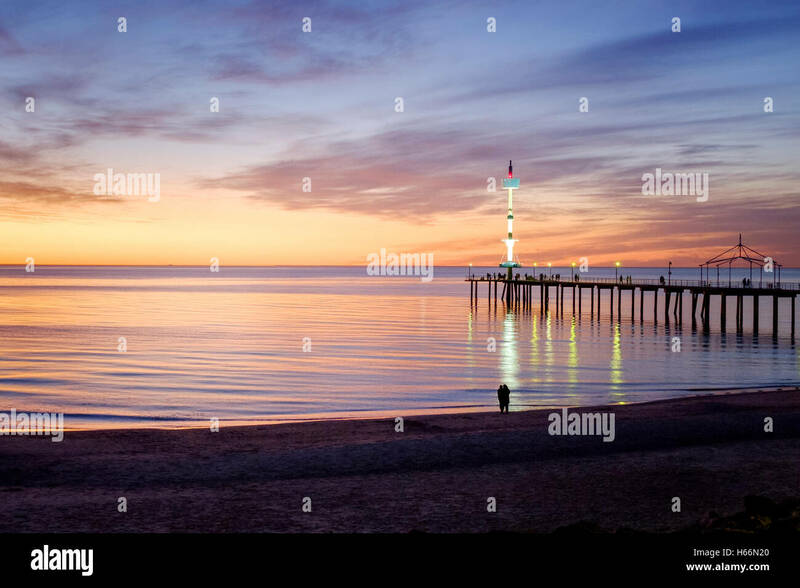 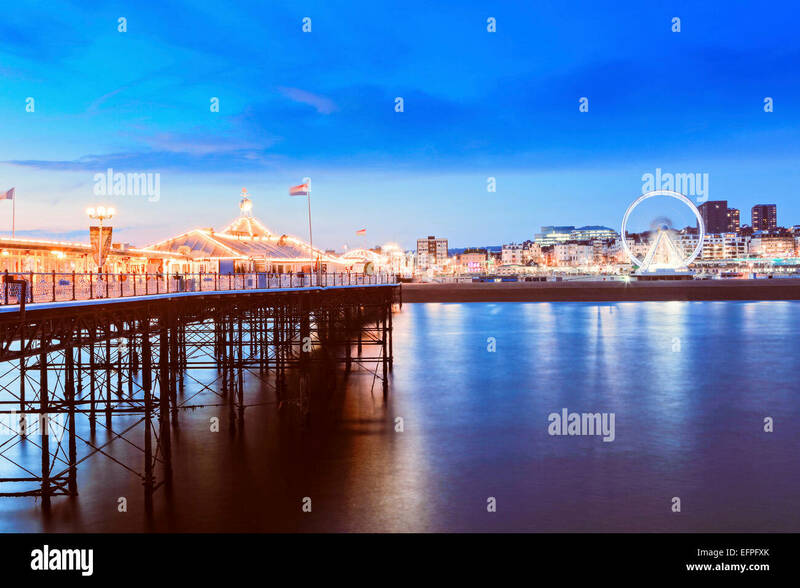 Pier lit up in the background. 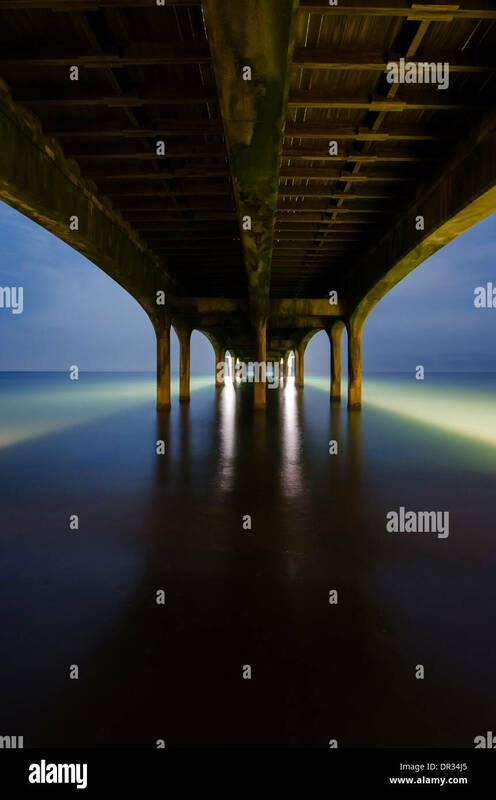 Under Brighton Pier, Brighton, England, UK. 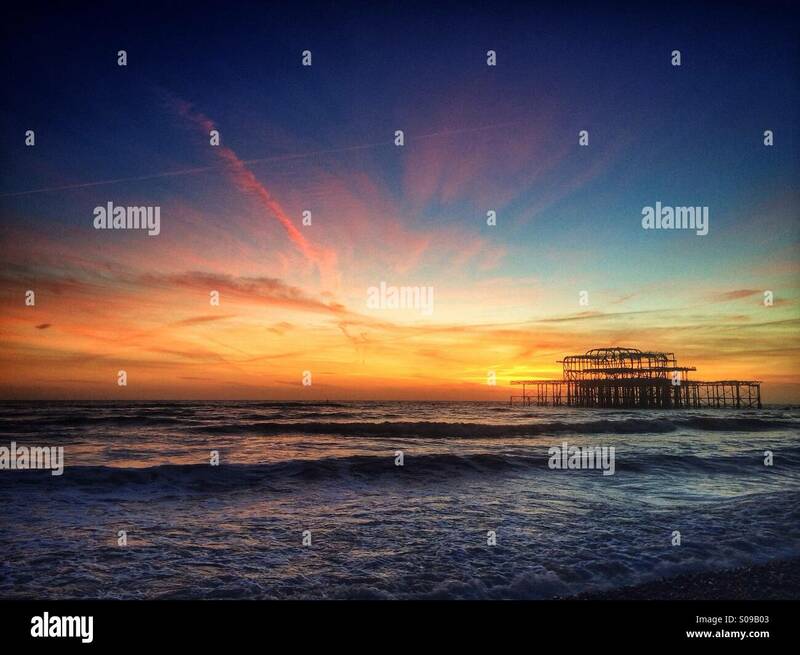 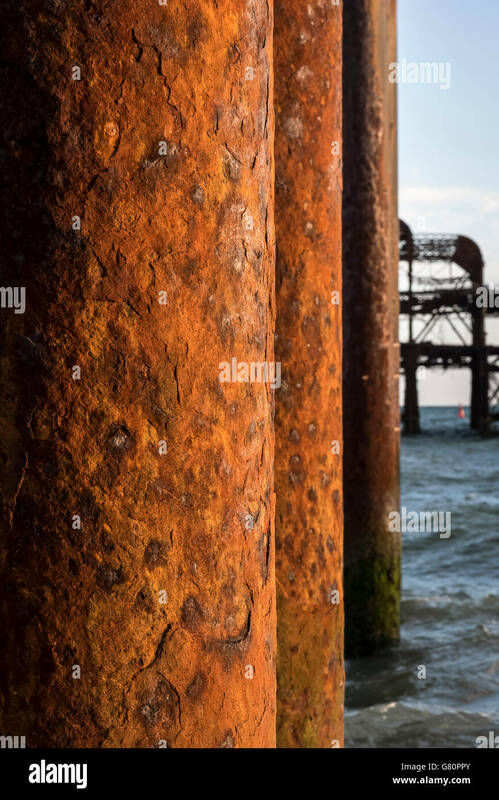 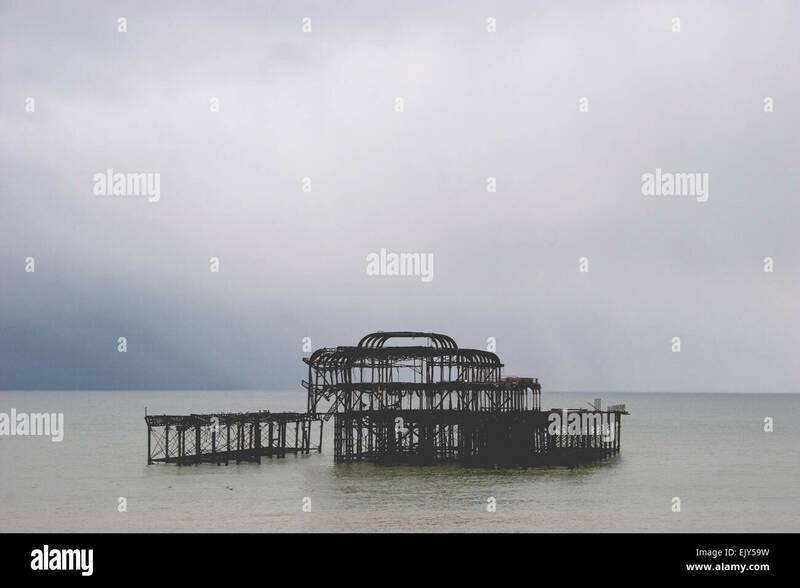 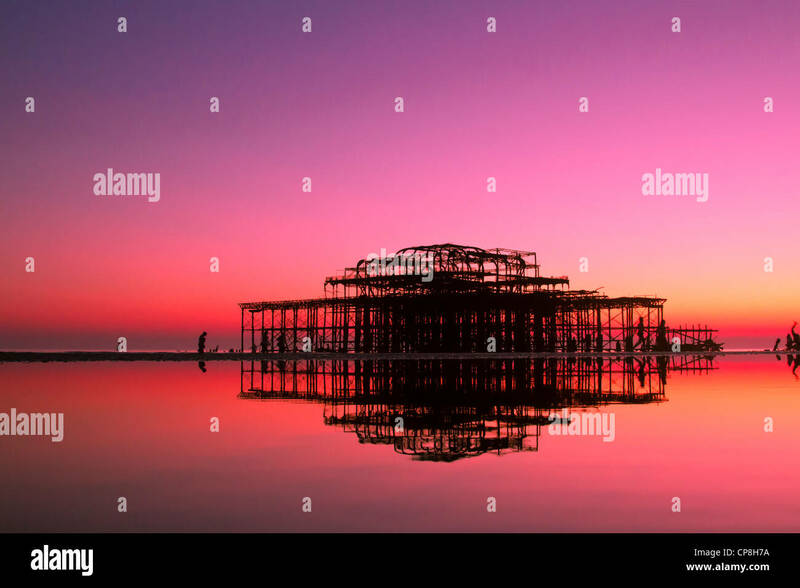 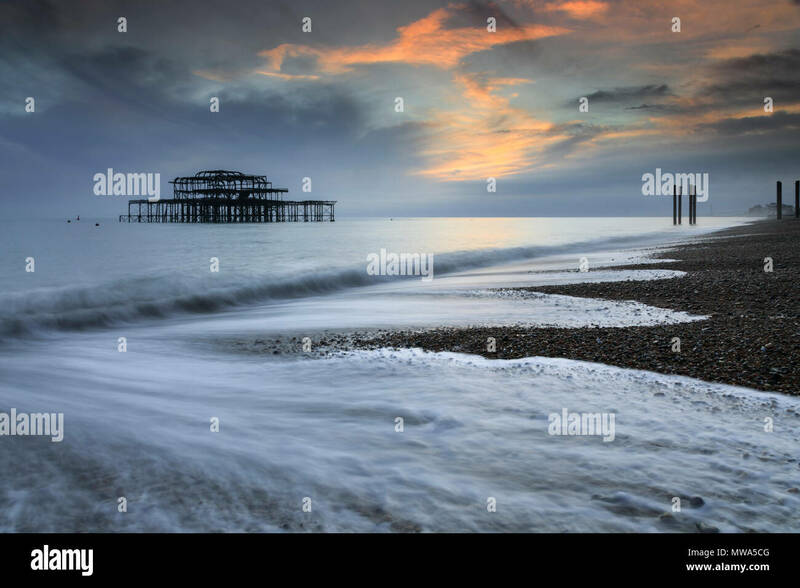 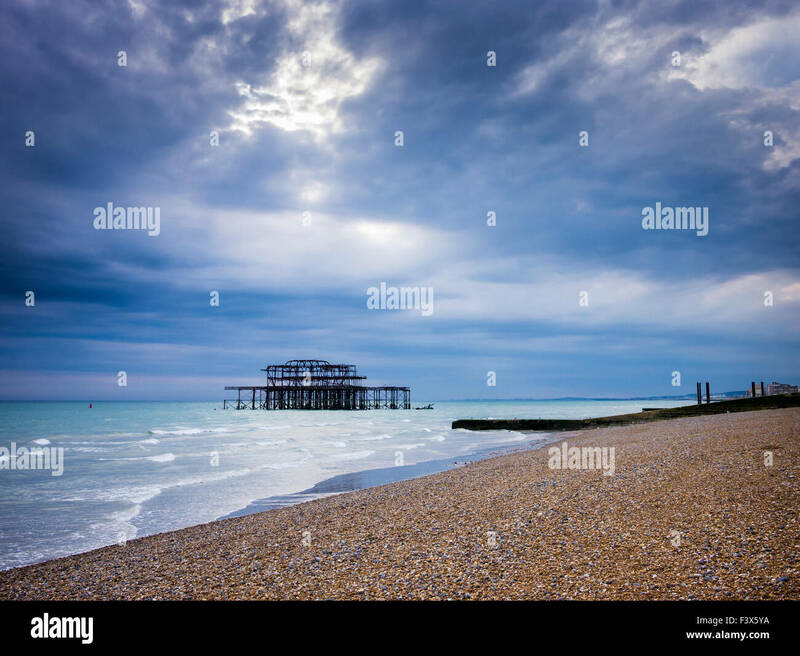 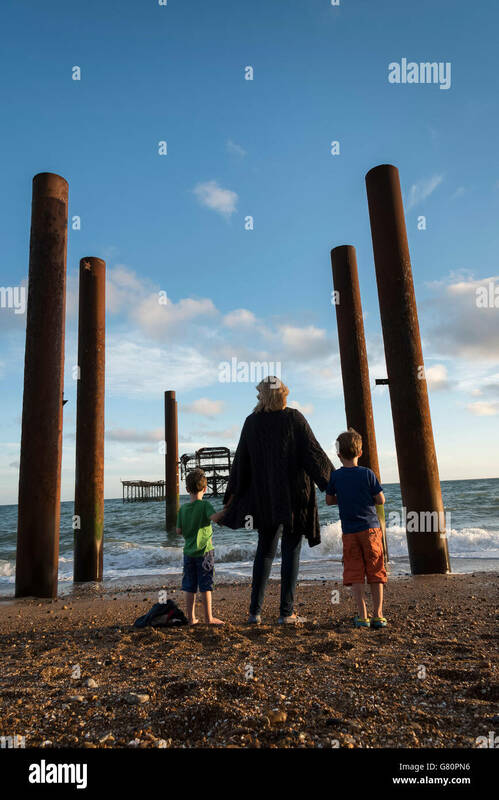 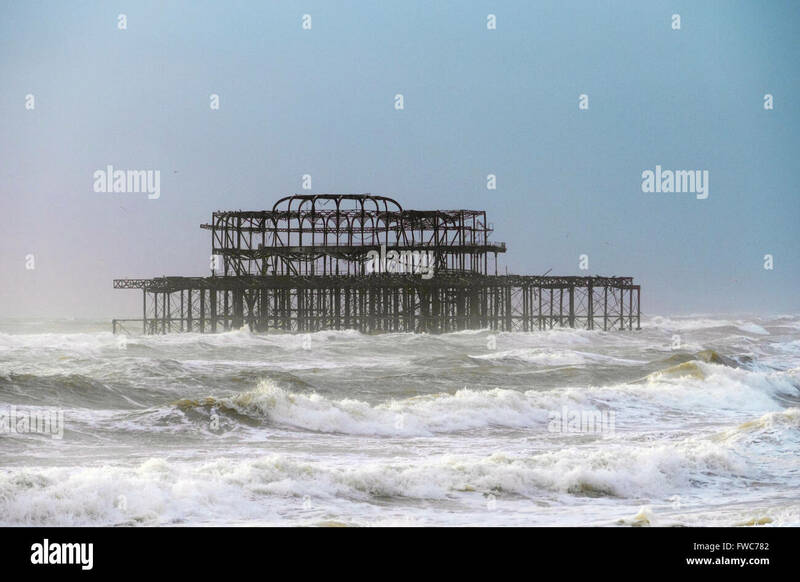 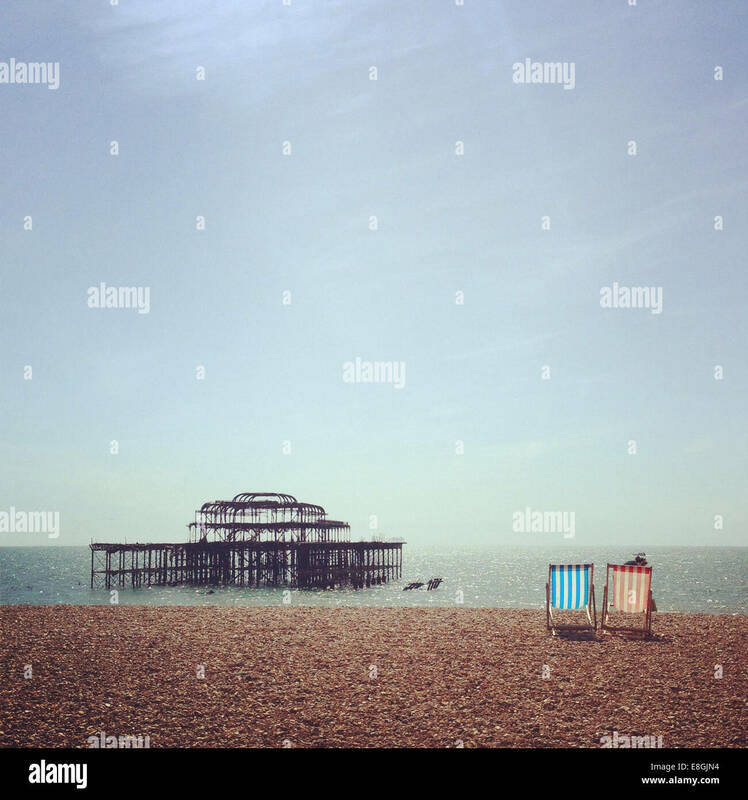 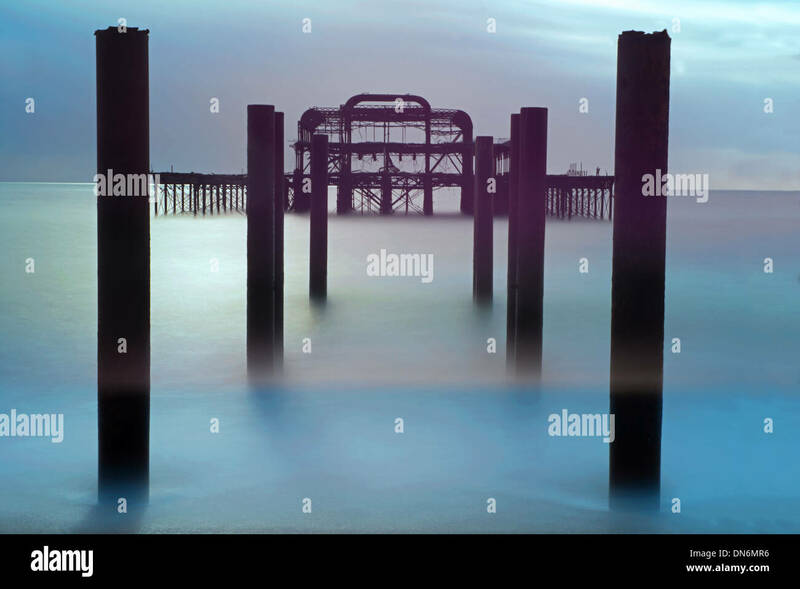 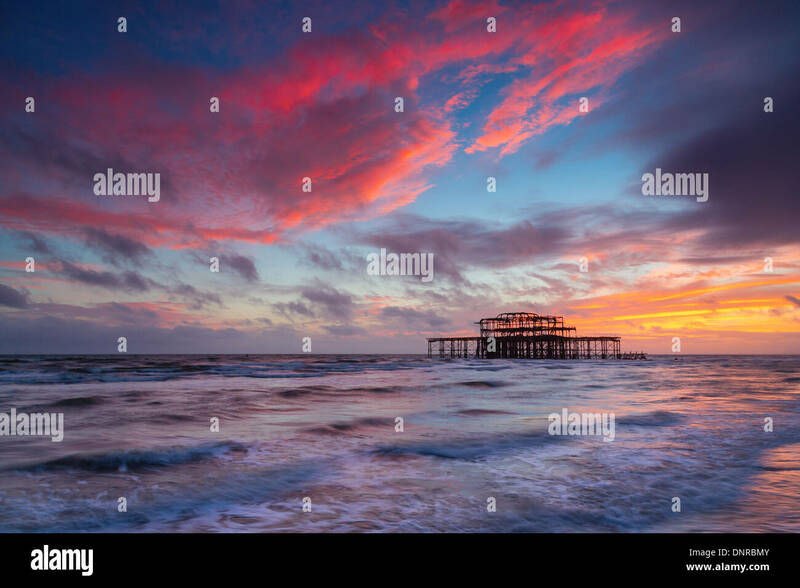 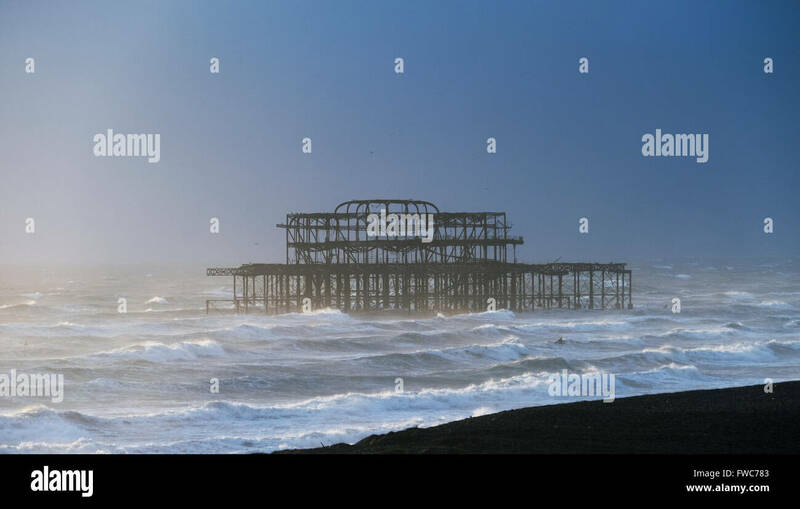 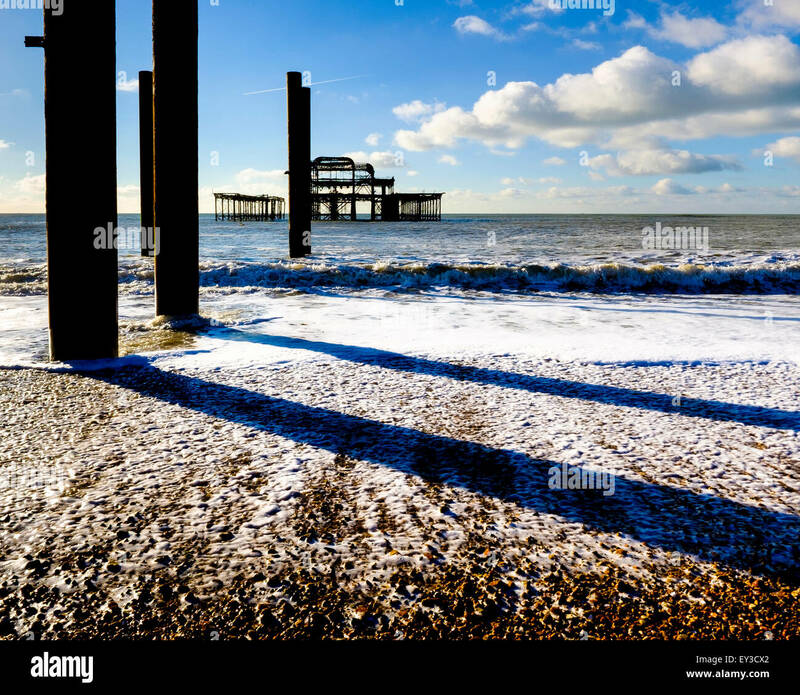 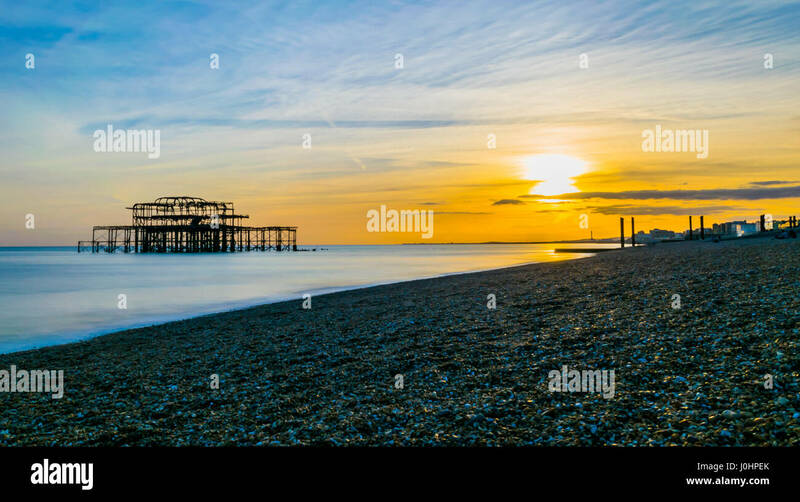 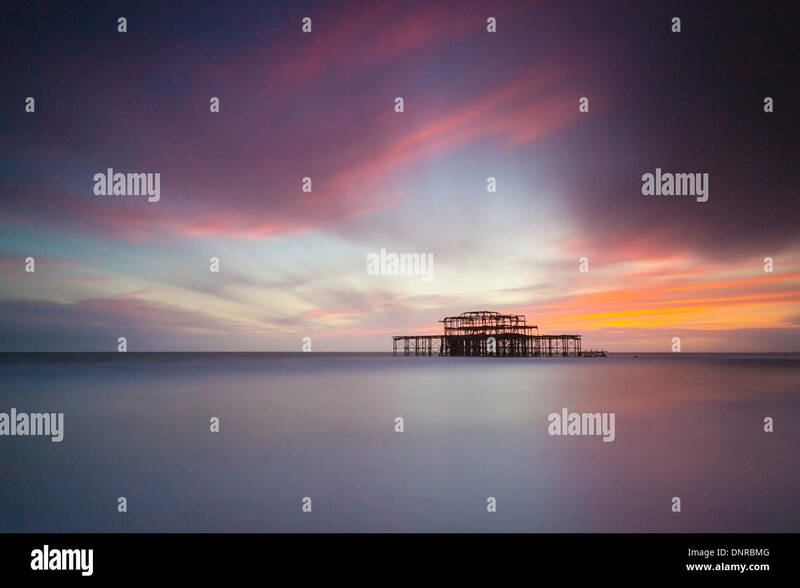 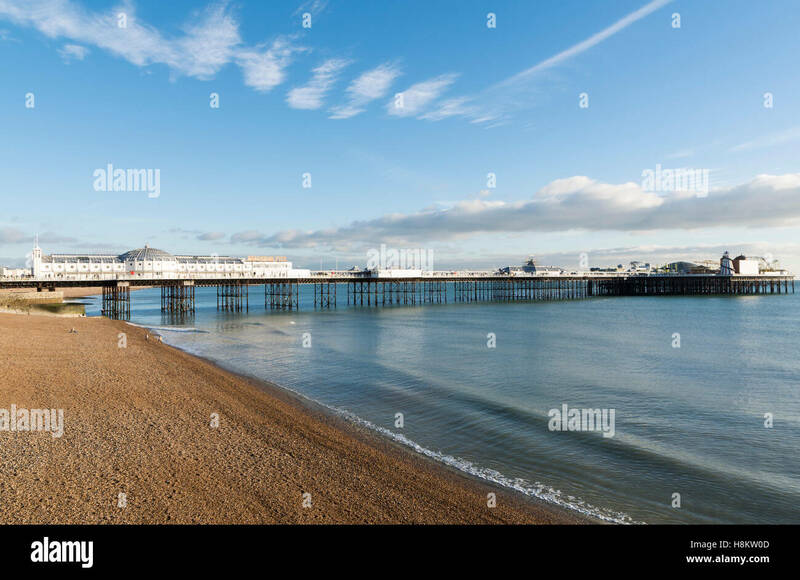 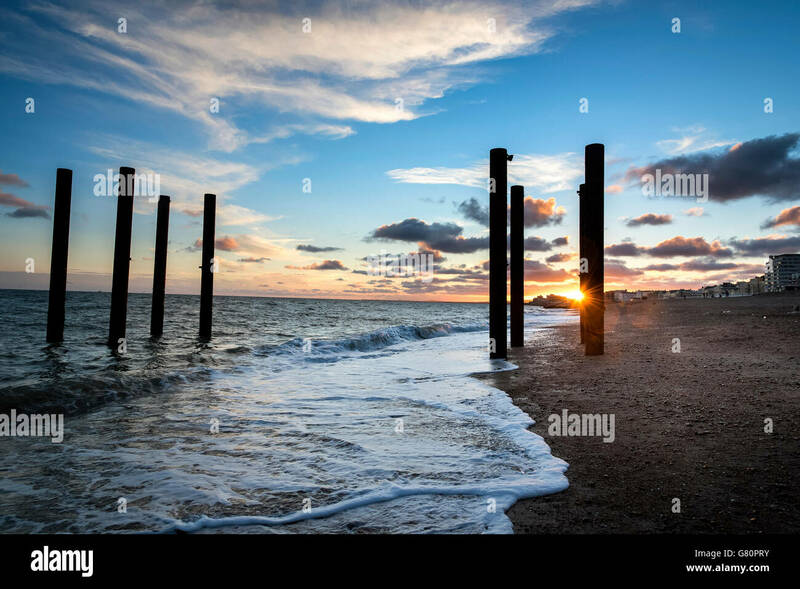 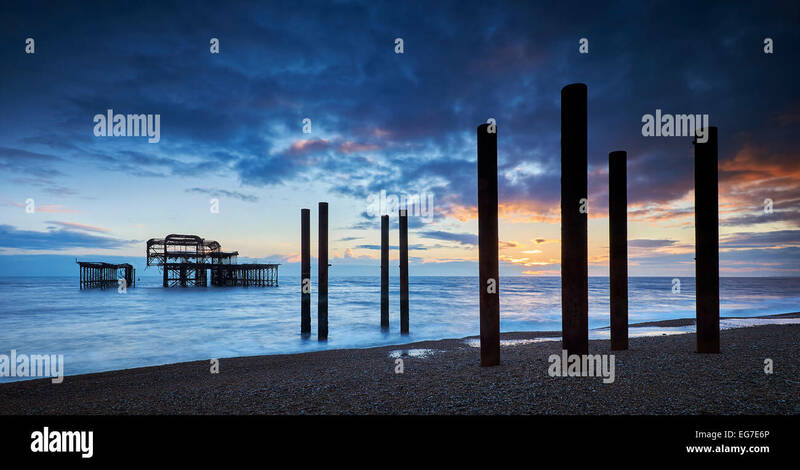 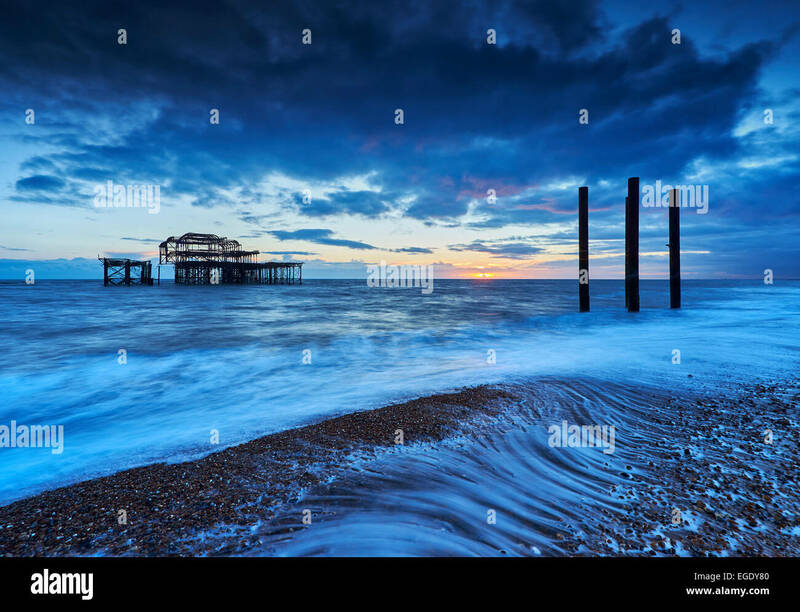 The remains of West Pier at Brighton and Hove, East Sussex, England. 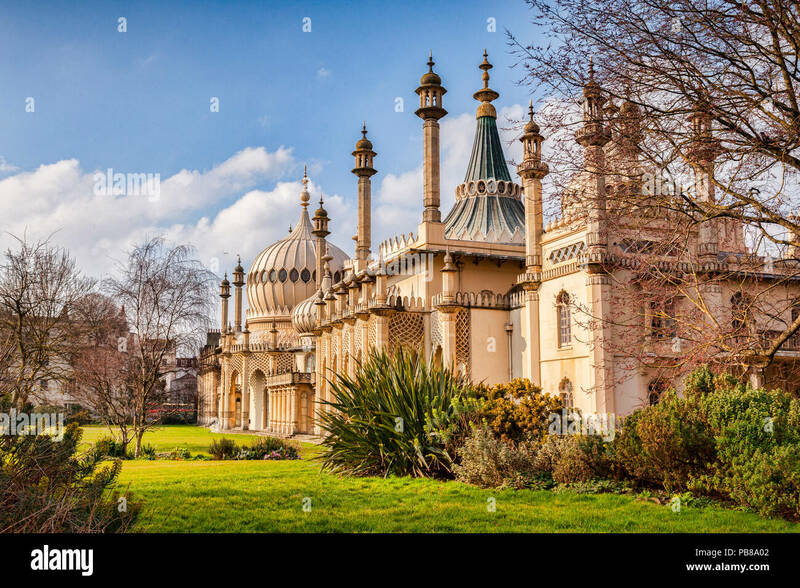 Brighton Royal Pavilion in early spring. 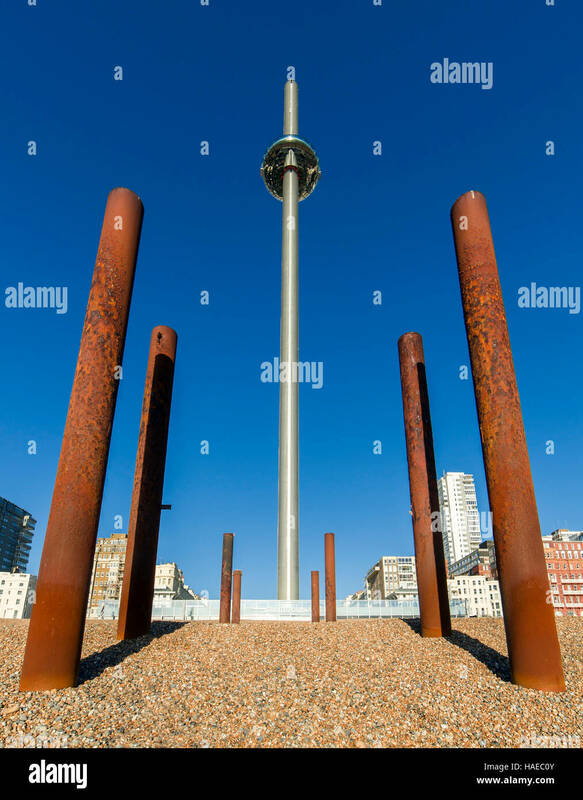 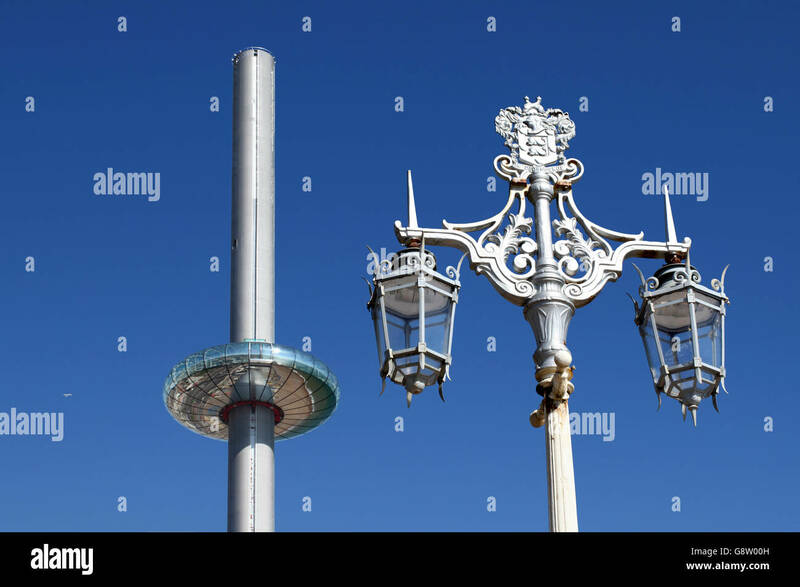 Contrasting styles of design on Brighton seafront: the new i360 vertical cable car and a traditional lamppost. 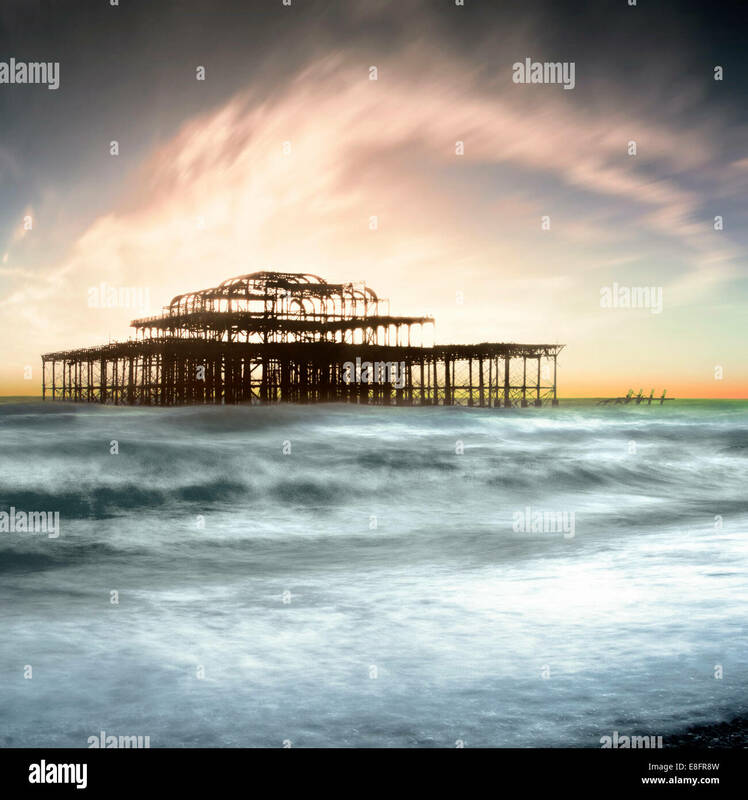 The decaying remains of Brighton's West Pier at sunset with the tide coming in. 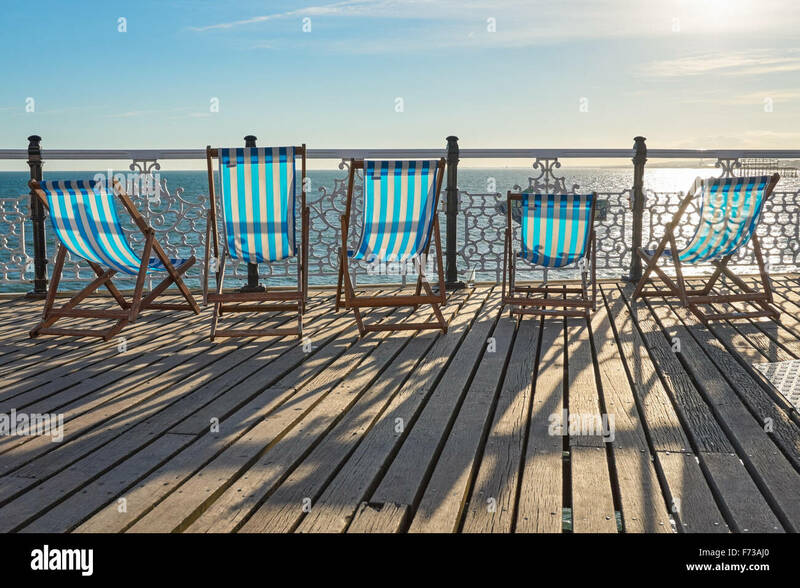 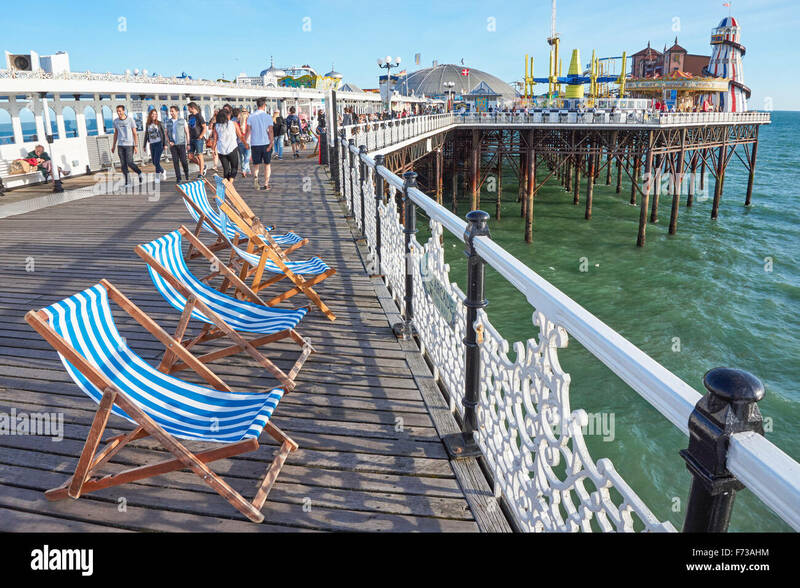 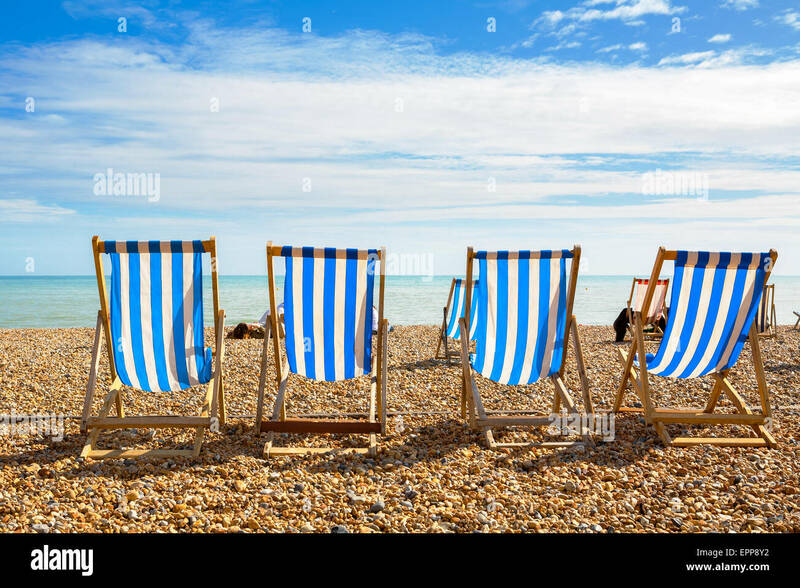 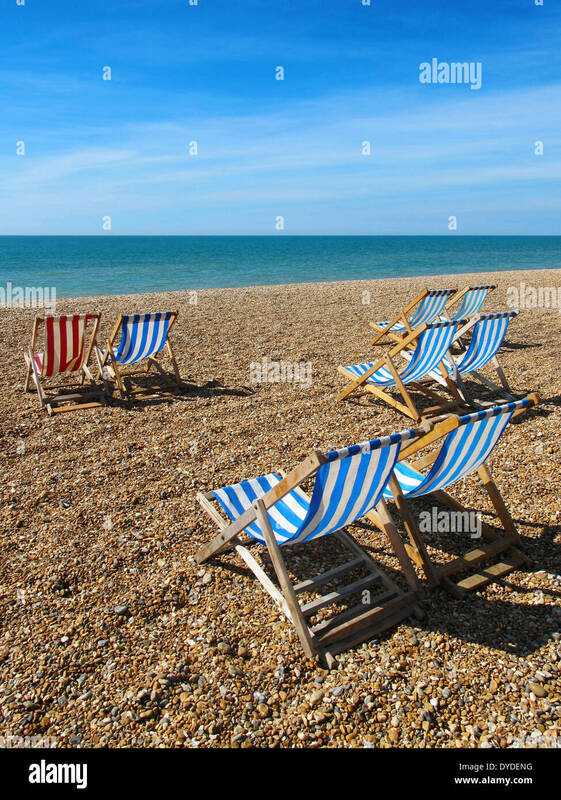 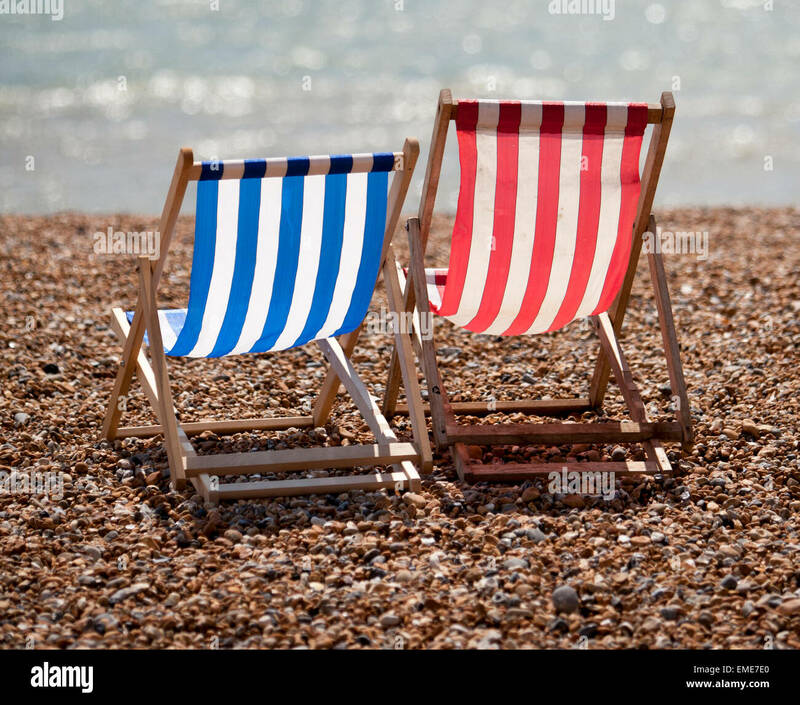 Deck chairs on Brighton beach. 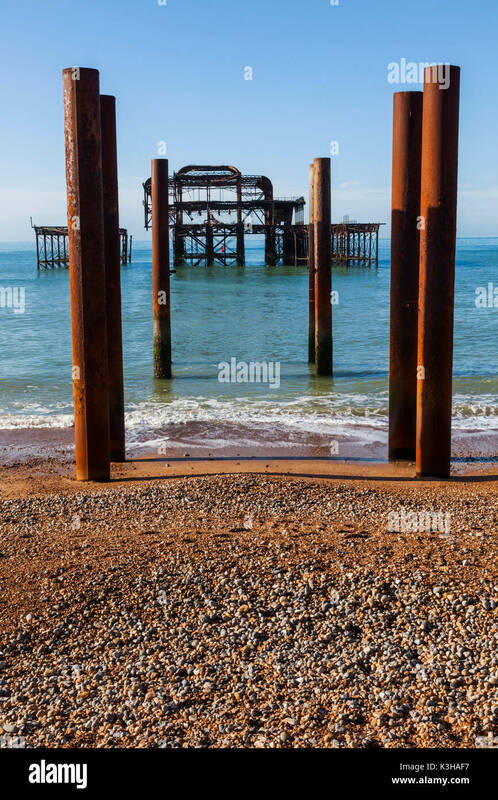 The remains of West Pier captured from Brighton Beach. 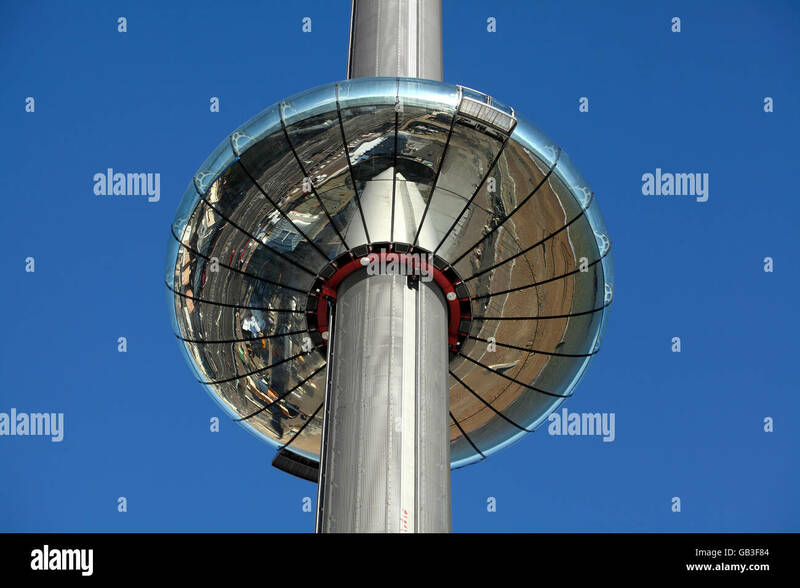 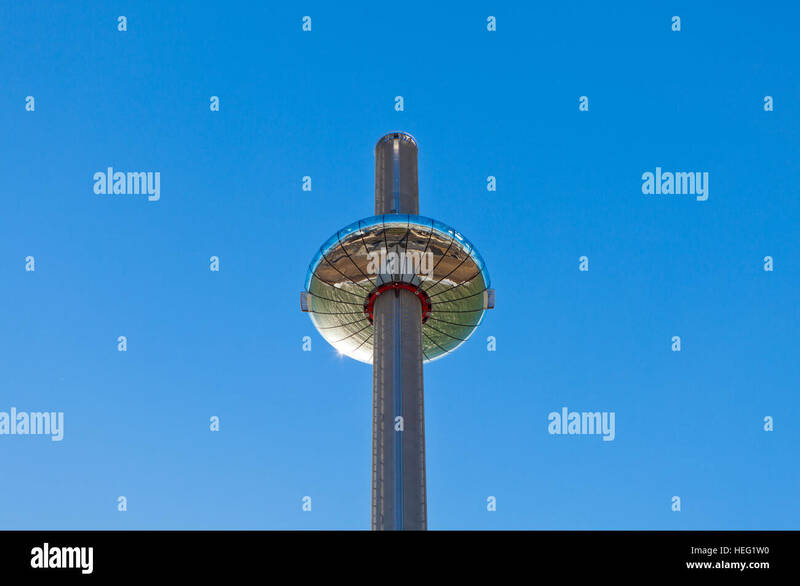 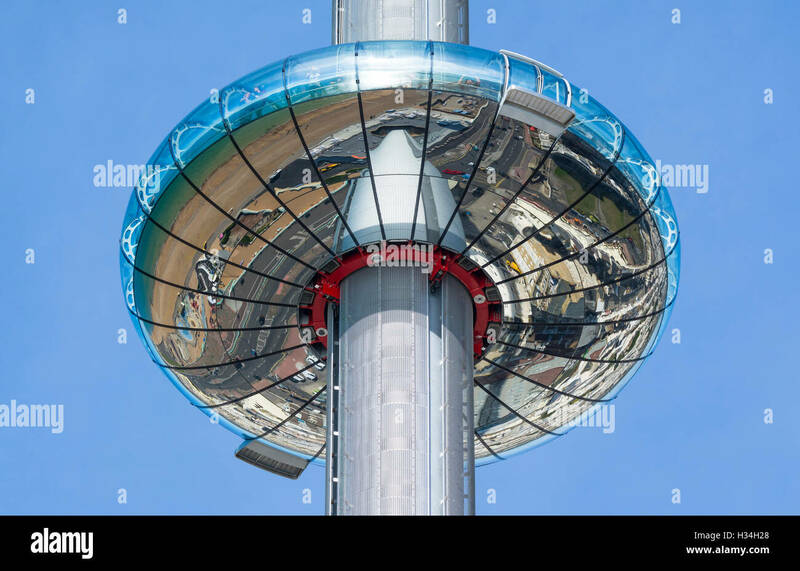 Looking up at Brighton’s new i360 moving observation tower, showing the underneath reflecting the Brighton seafront. 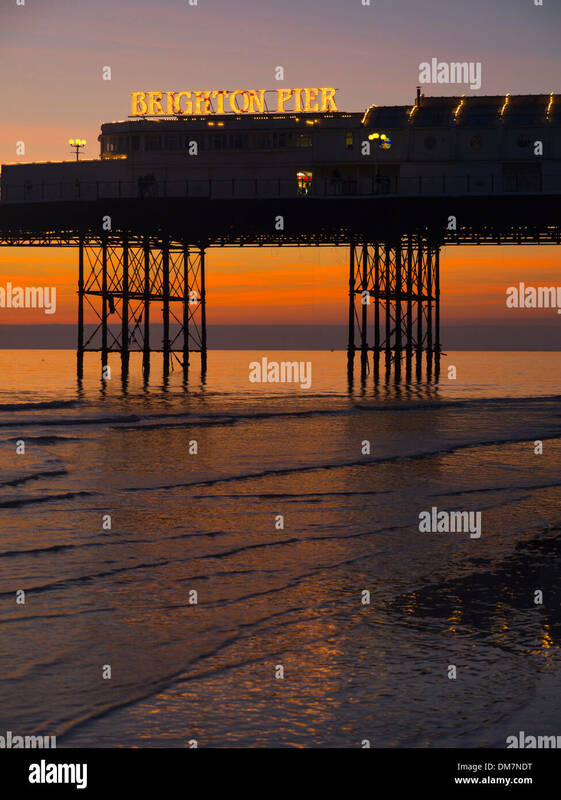 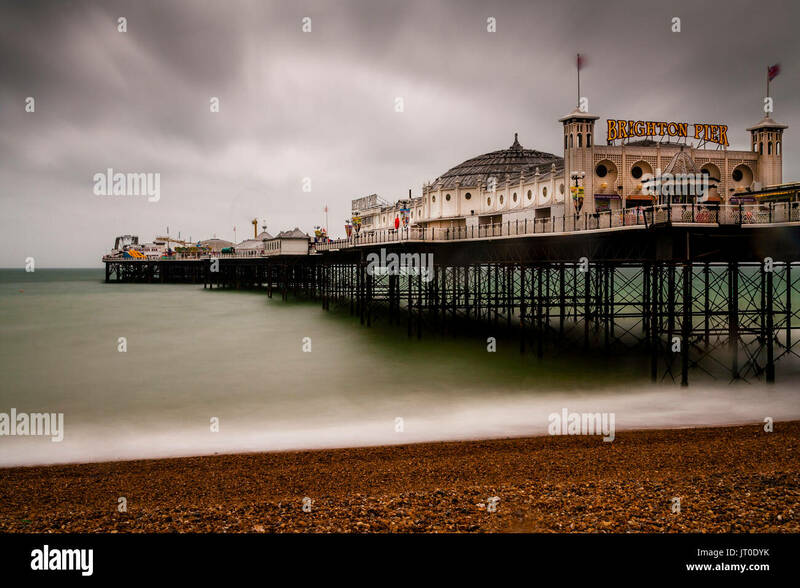 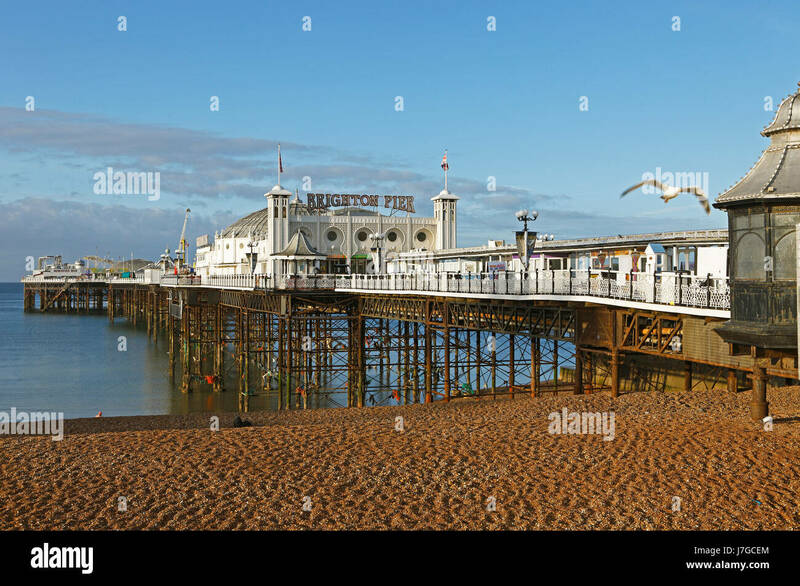 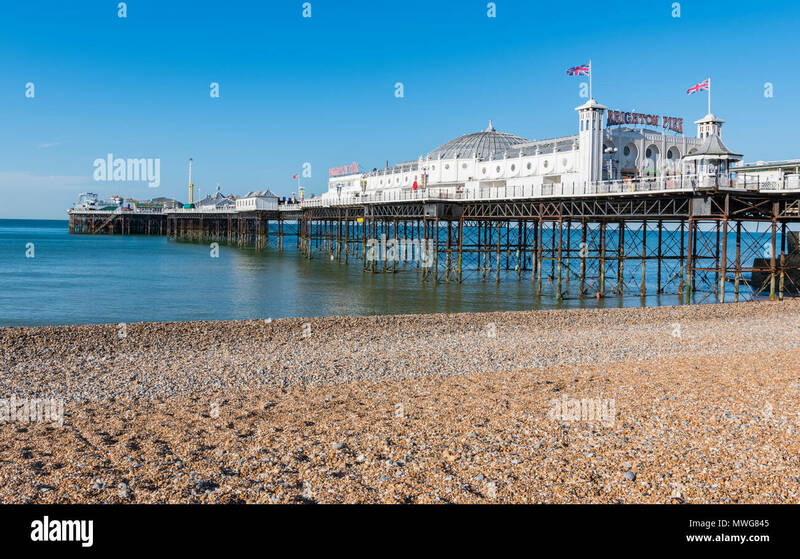 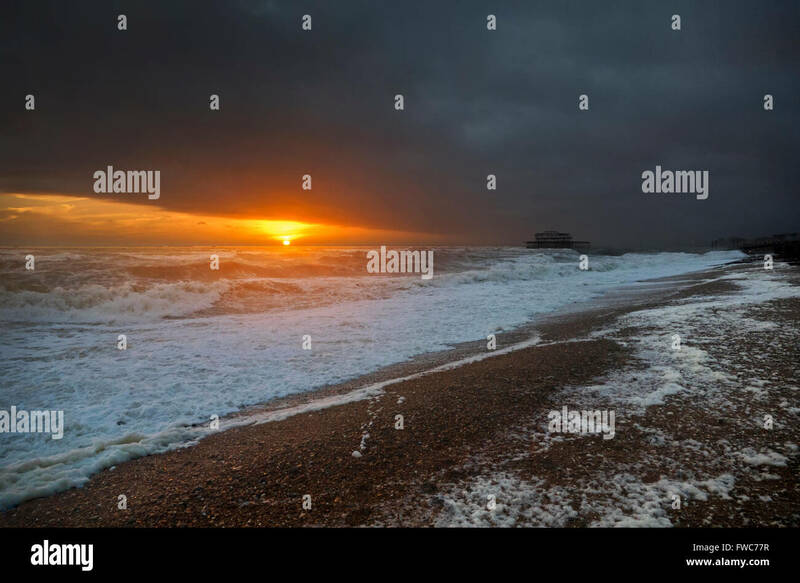 Brighton West Pier, Brighton beach, Brighton, England. 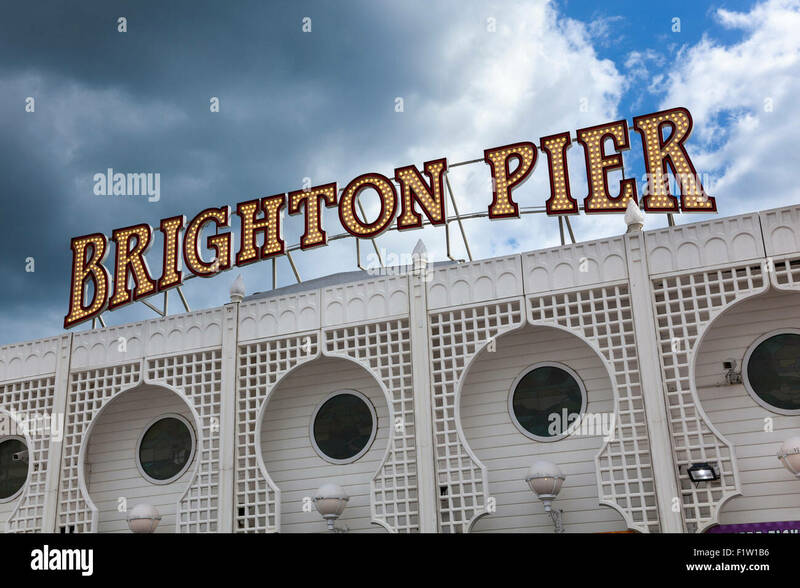 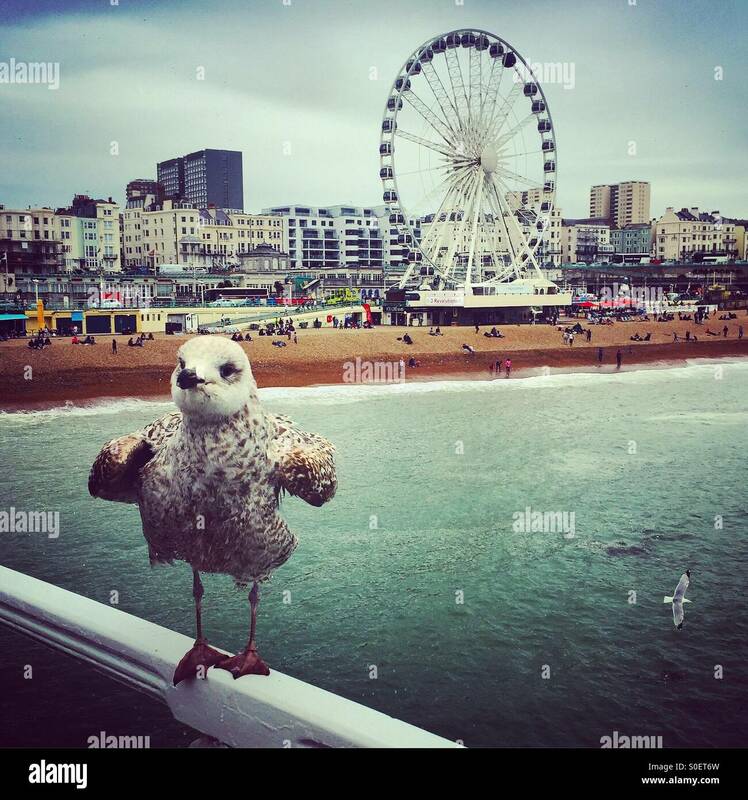 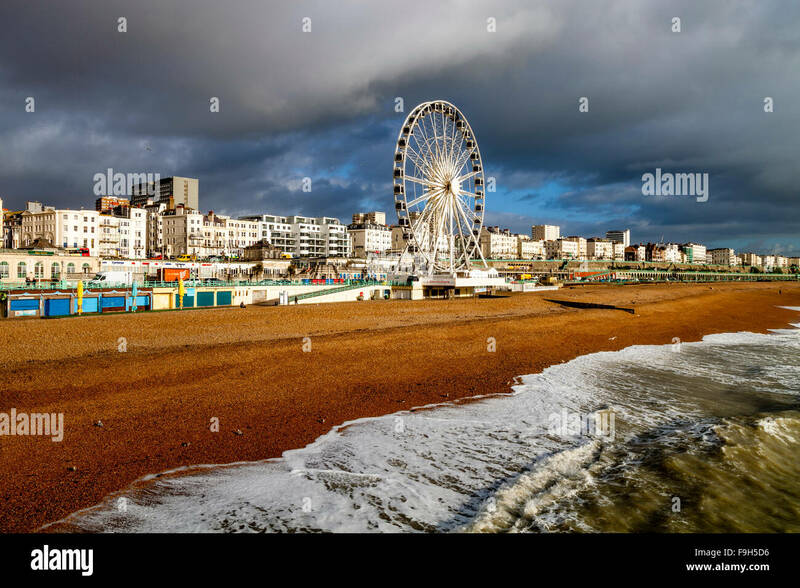 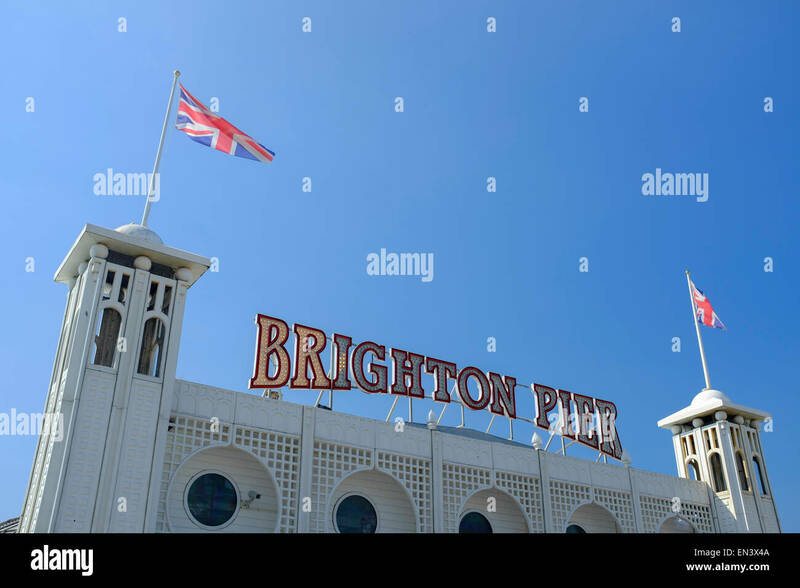 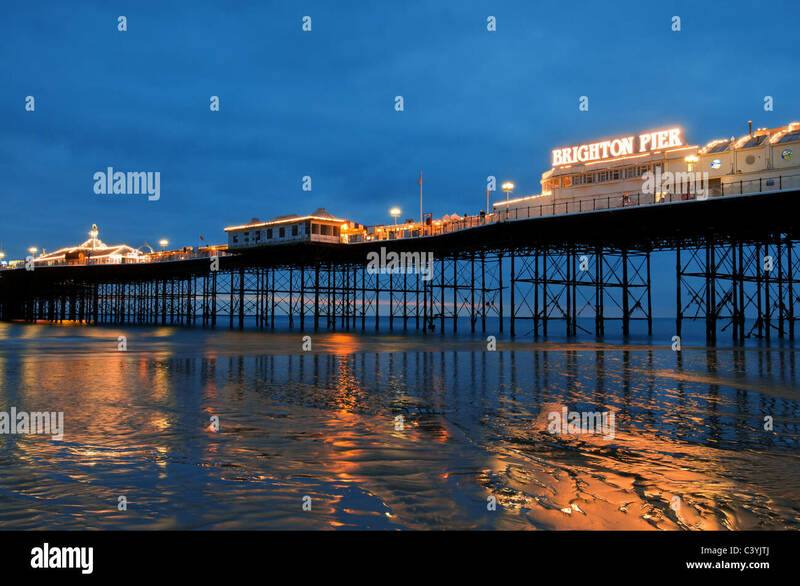 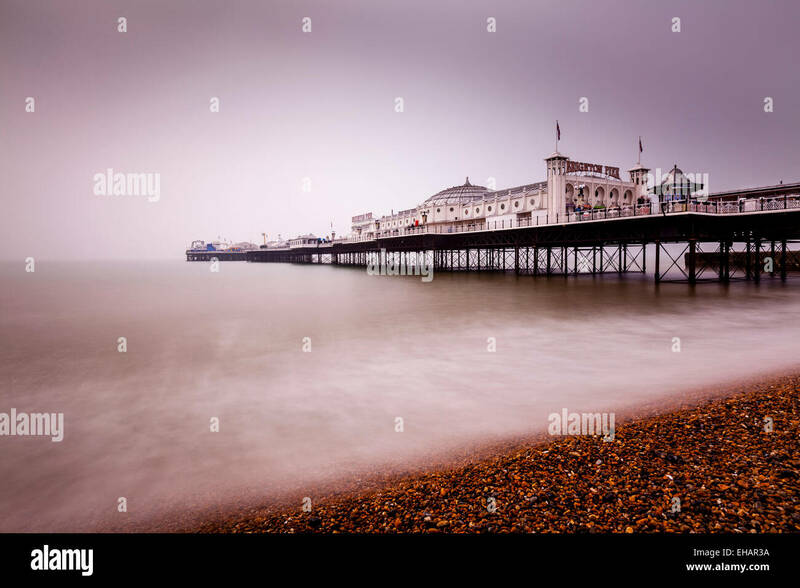 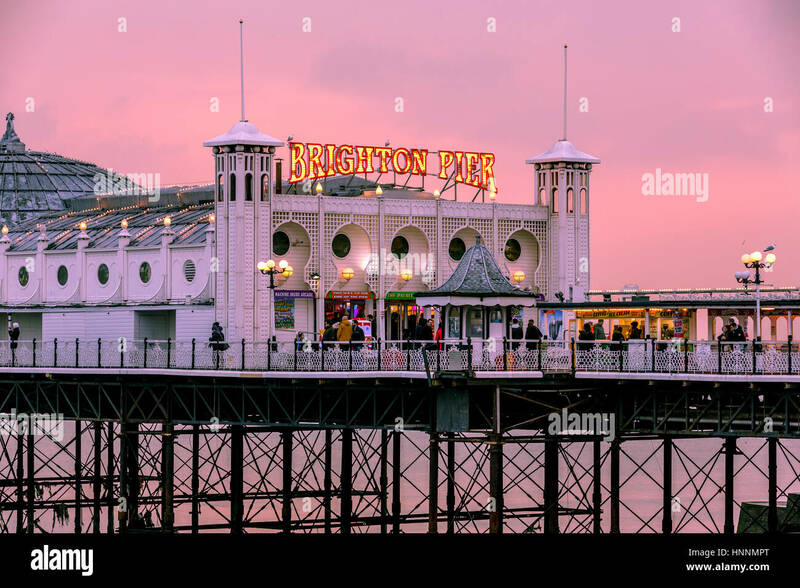 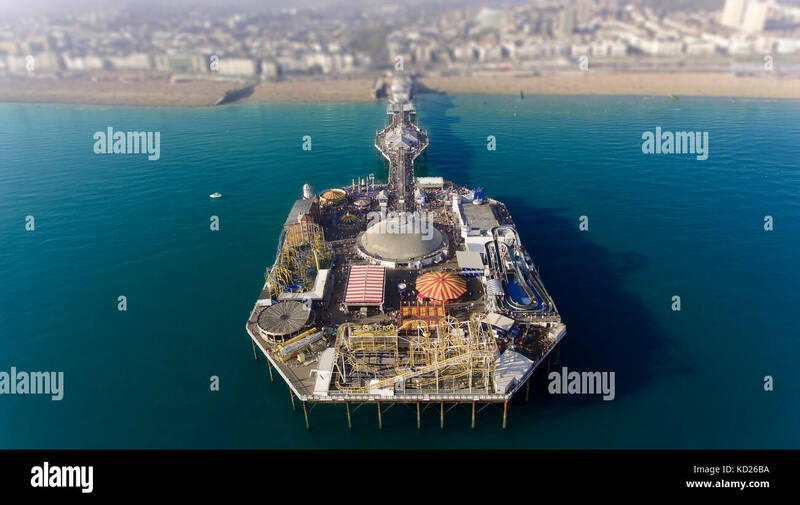 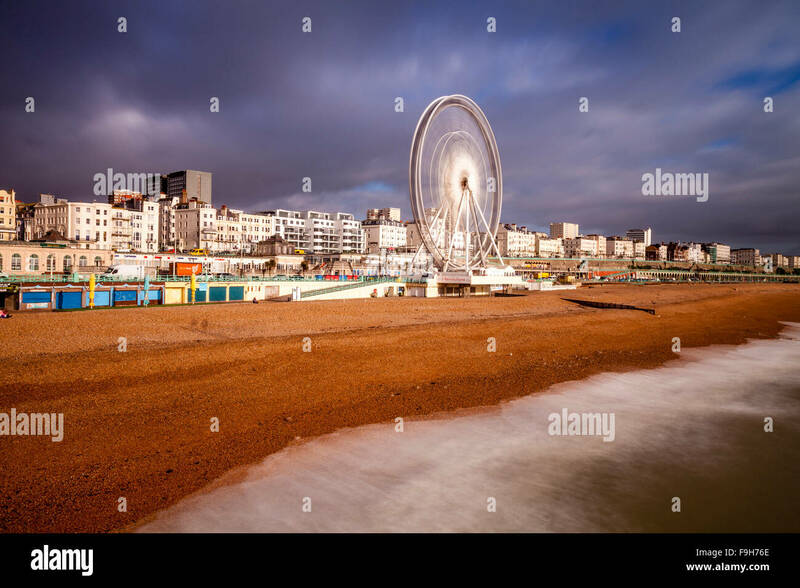 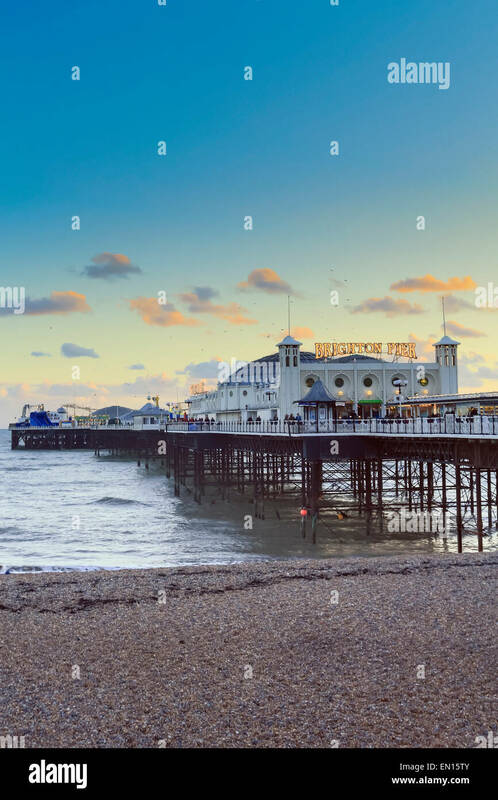 Brighton Pier, Brighton, Sussex, England. 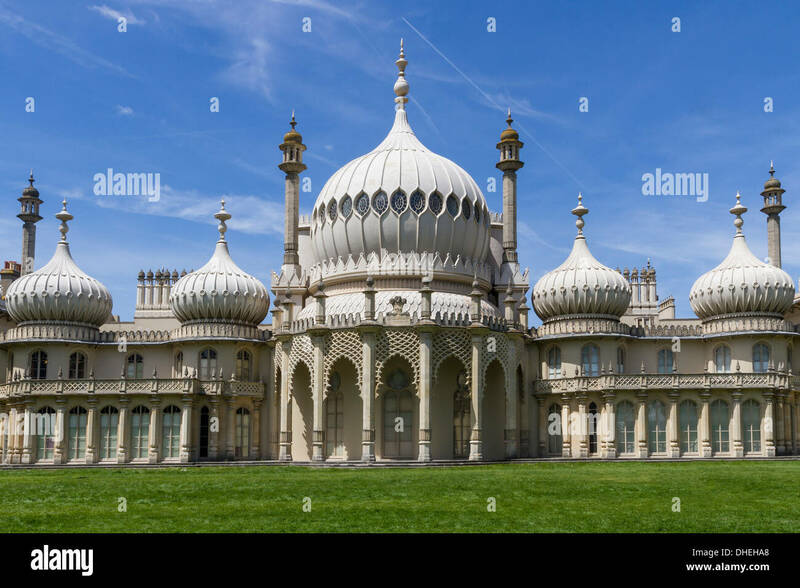 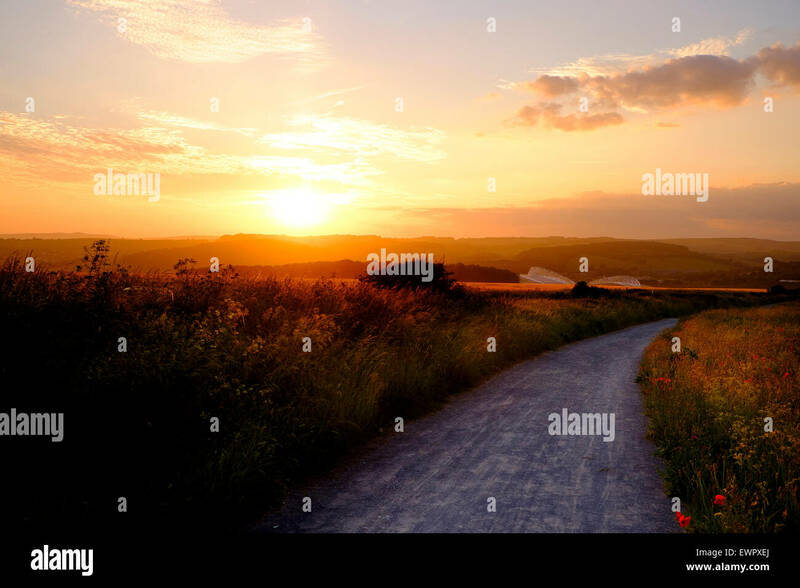 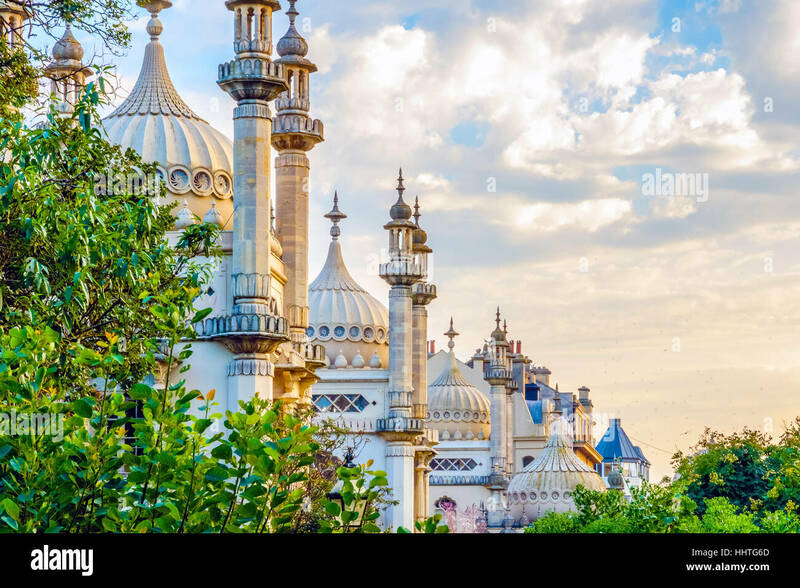 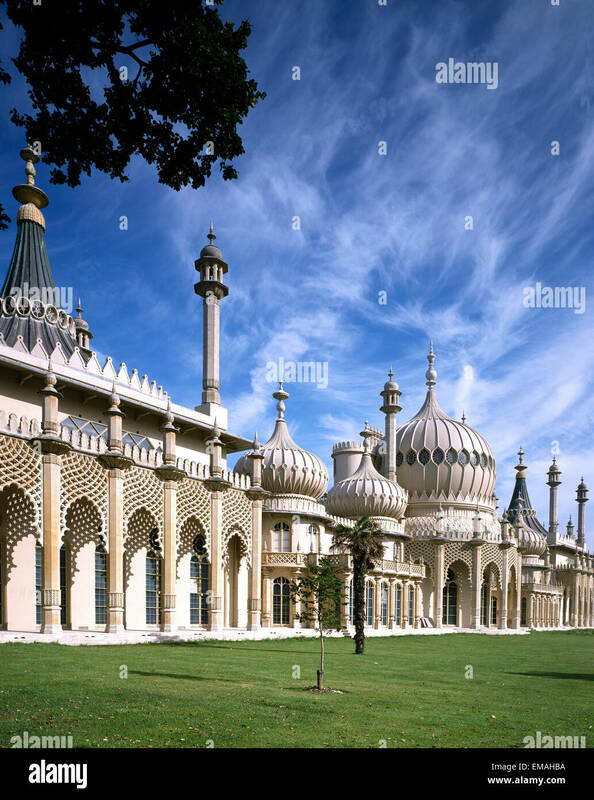 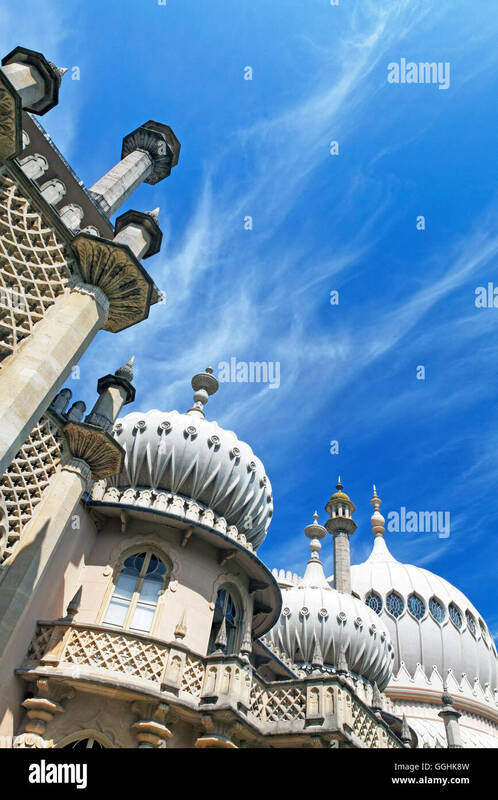 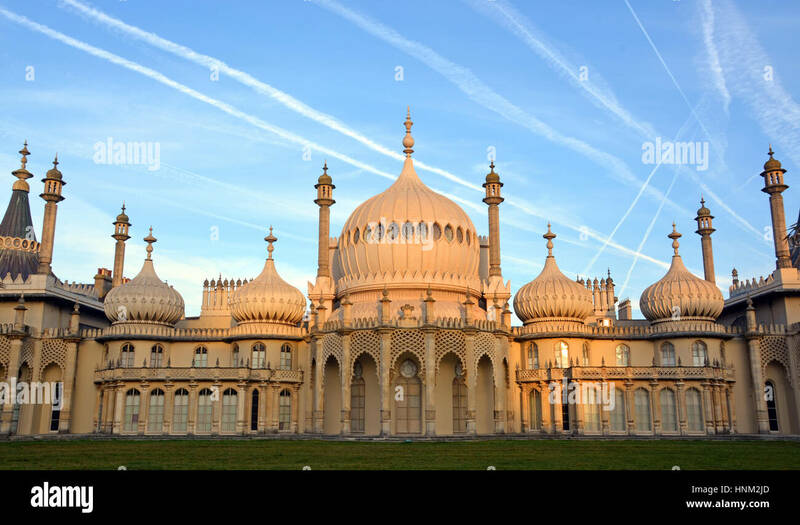 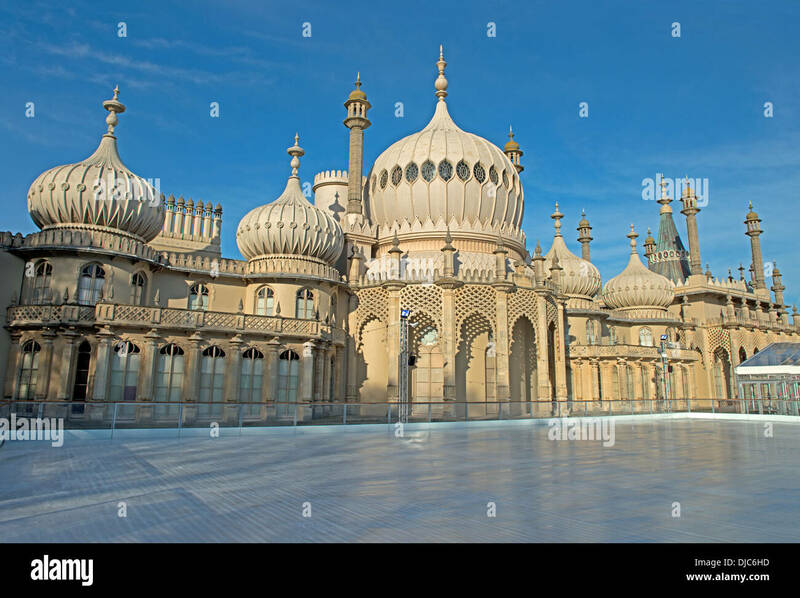 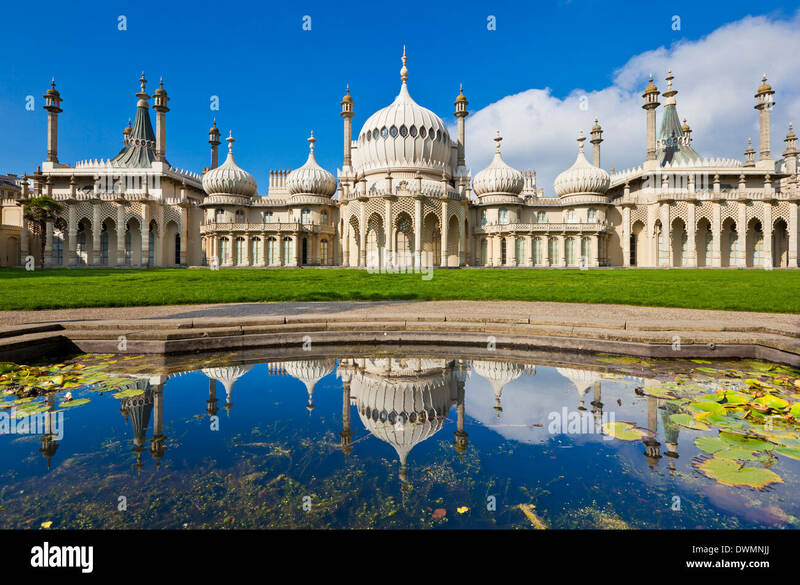 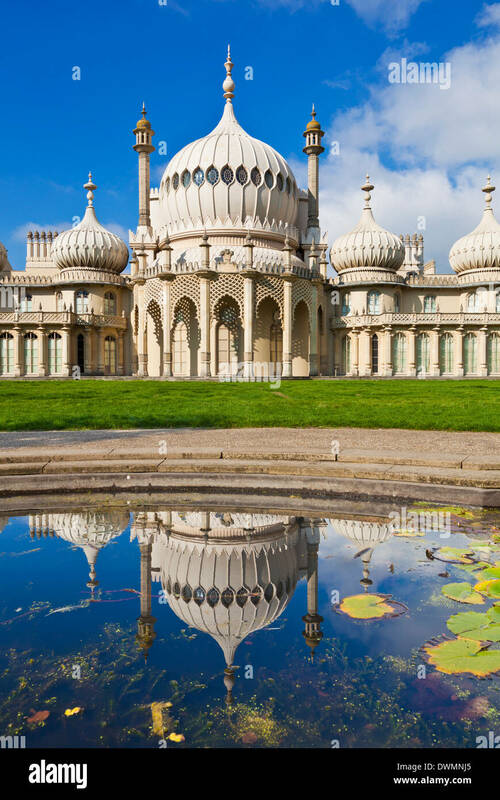 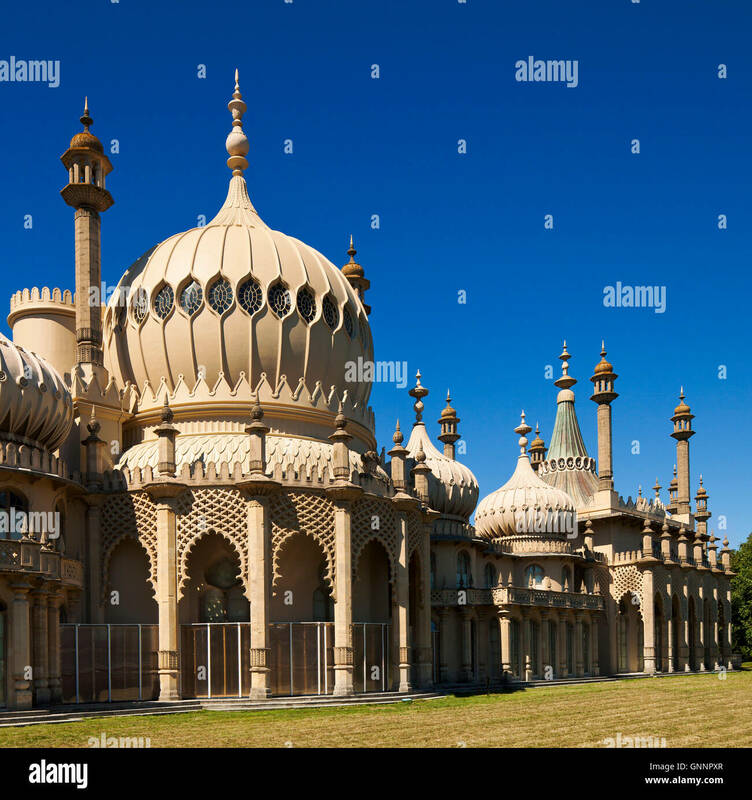 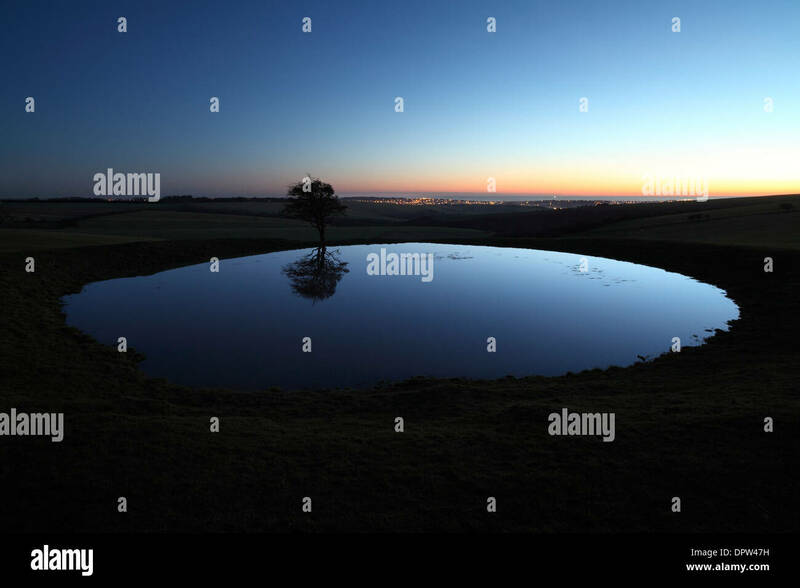 Brighton, United Kingdom - September 28, 2014: Early morning sun on the historic Royal Brighton Pavilion. 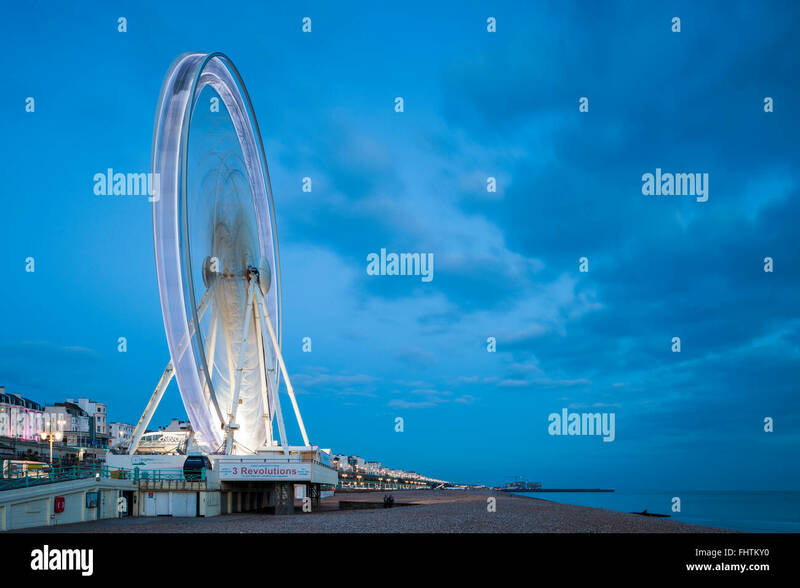 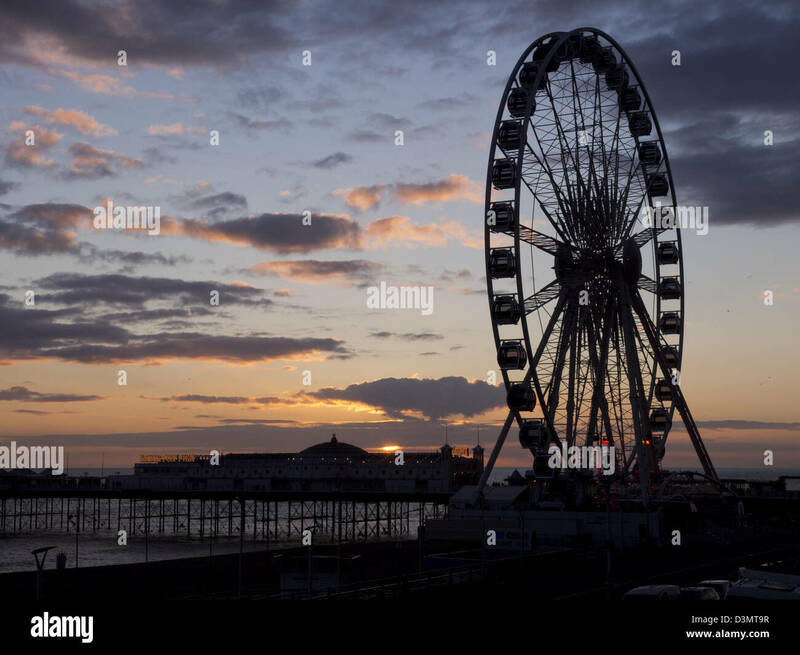 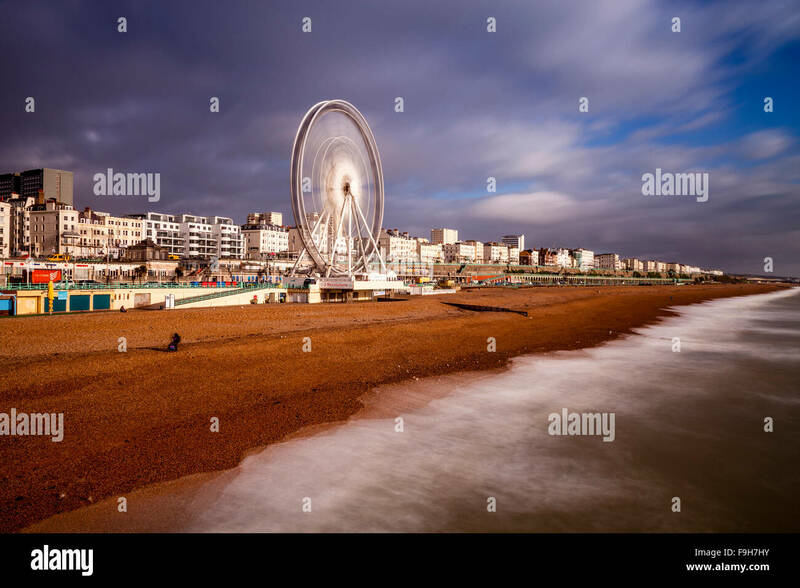 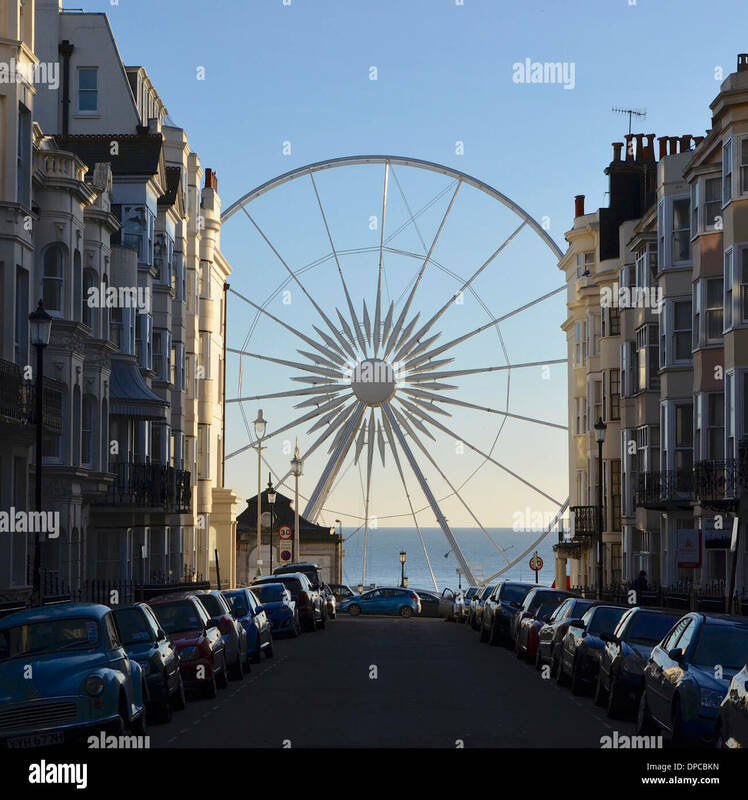 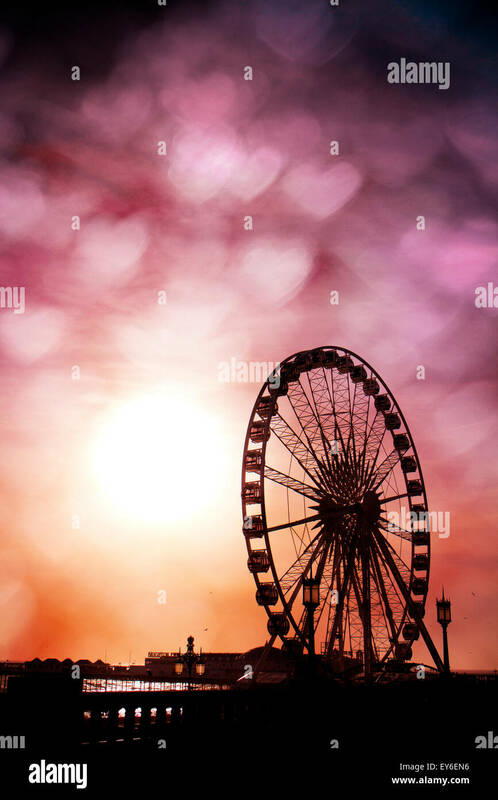 Evening at Brighton Wheel, East Sussex, England. 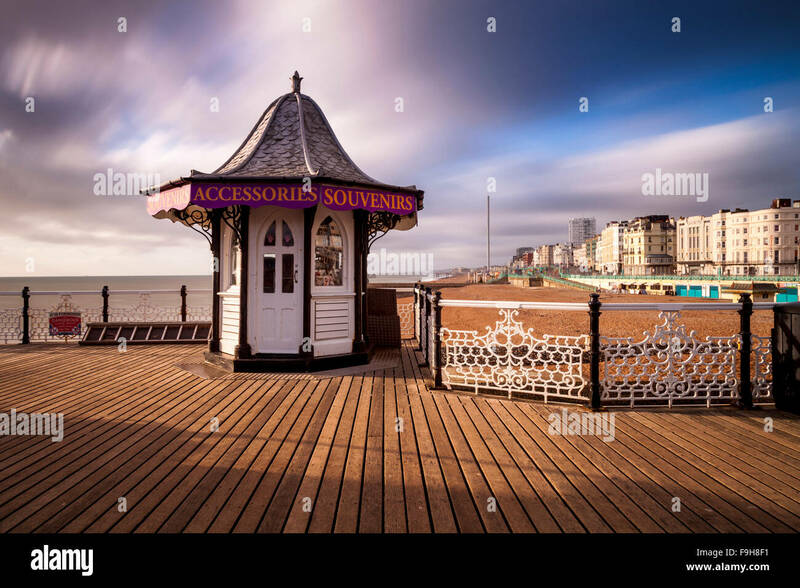 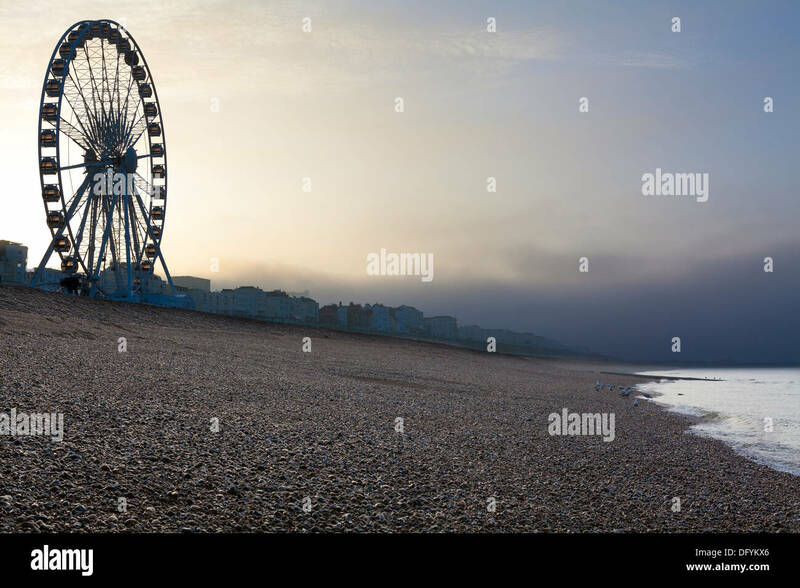 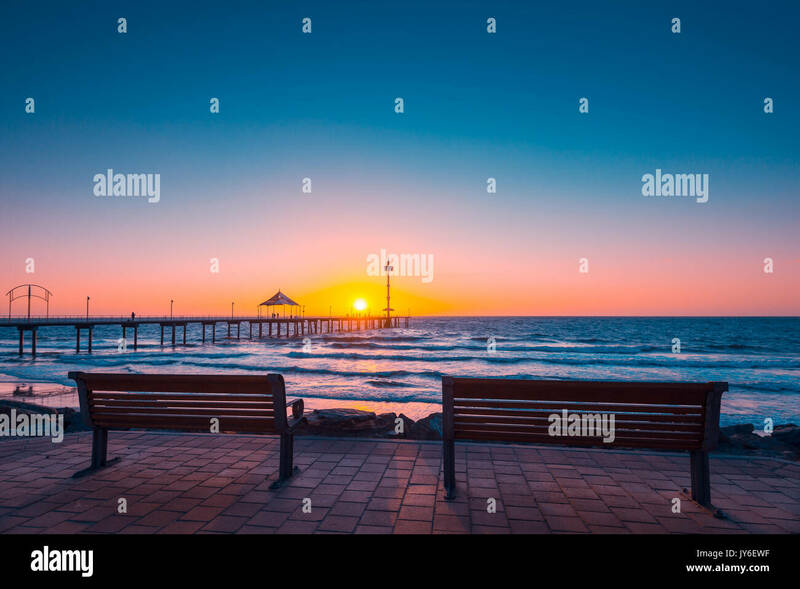 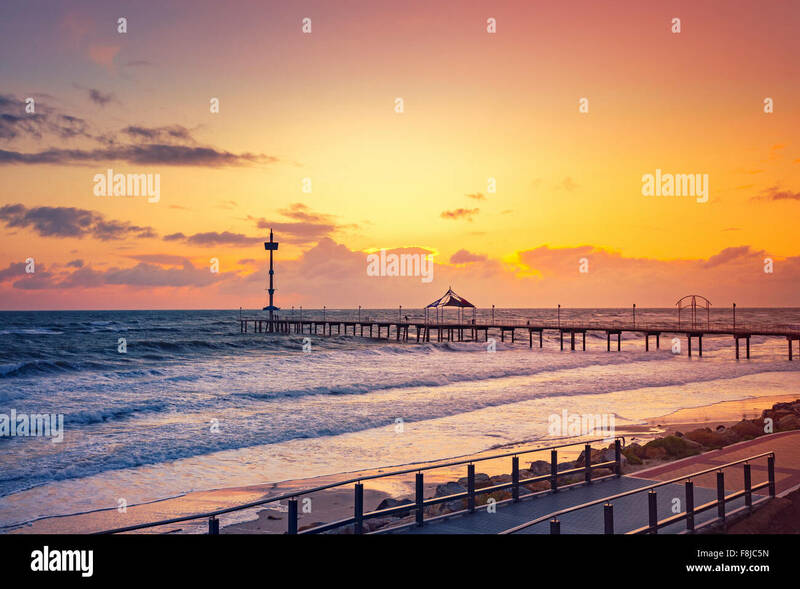 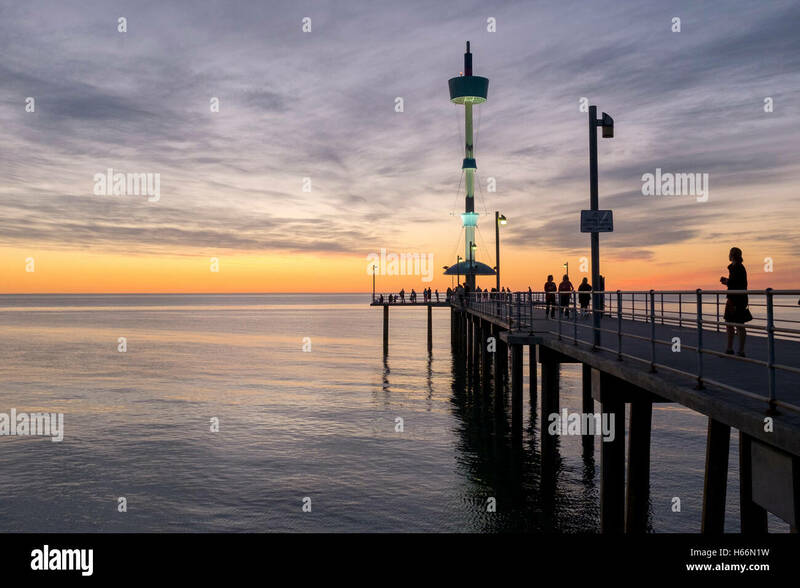 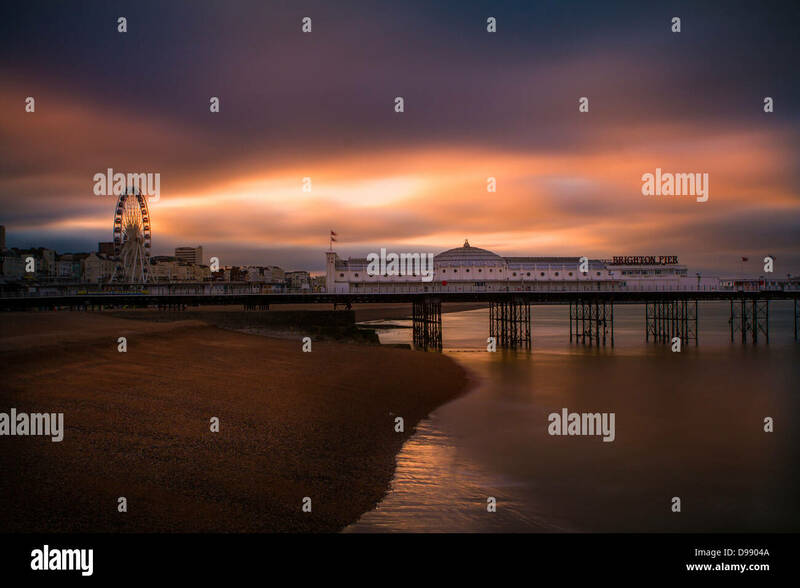 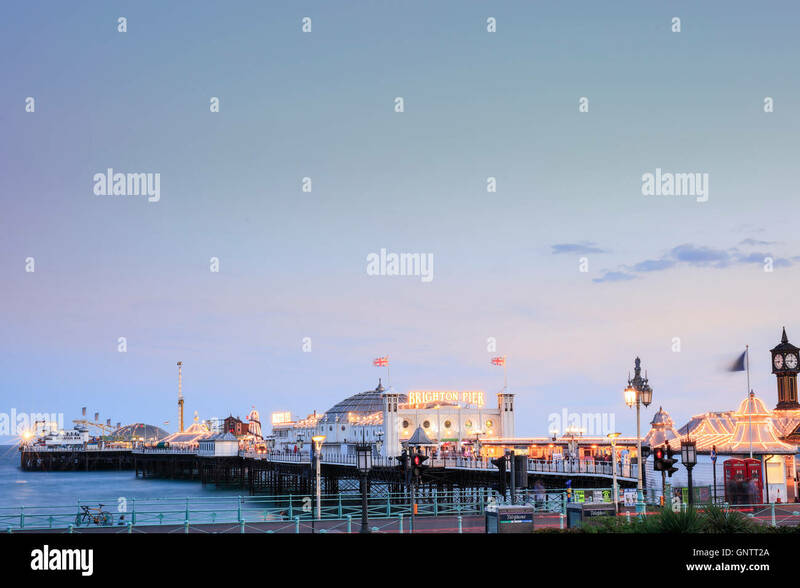 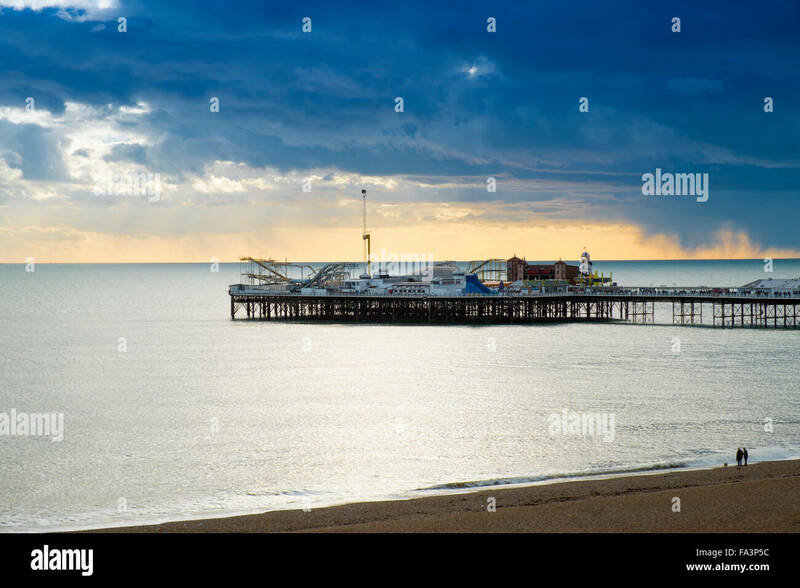 Brighton Pier in the morning before people arrive in Brighton, East Sussex, England, UK.